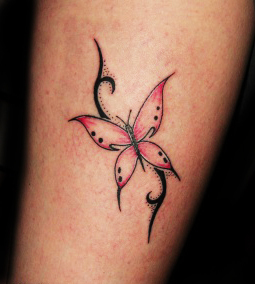 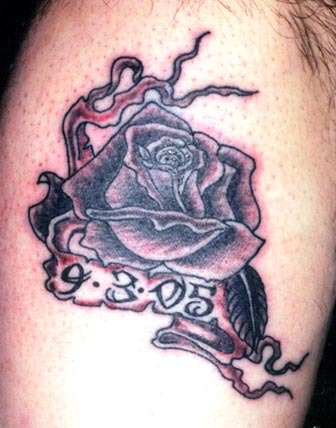 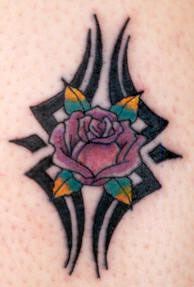 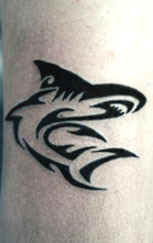 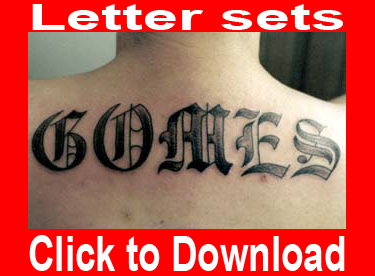 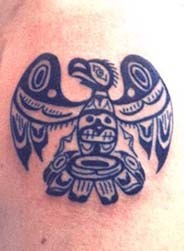 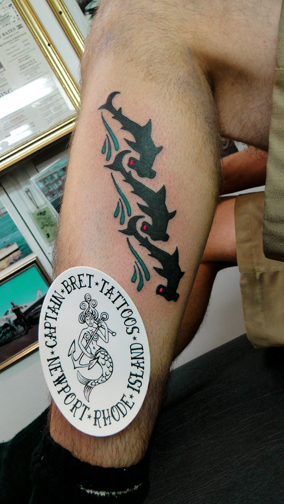 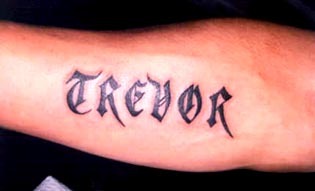 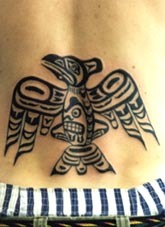 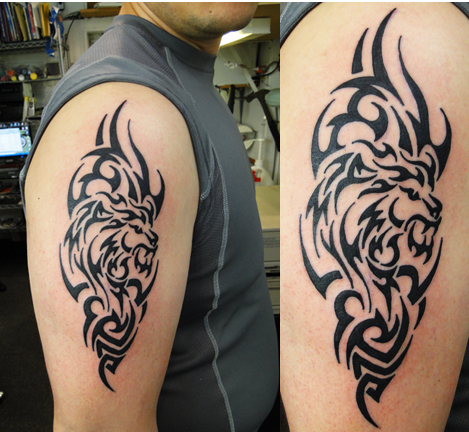 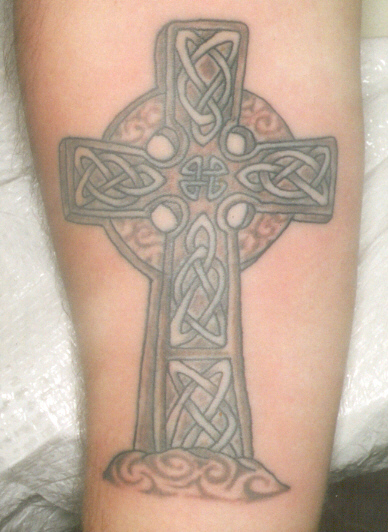 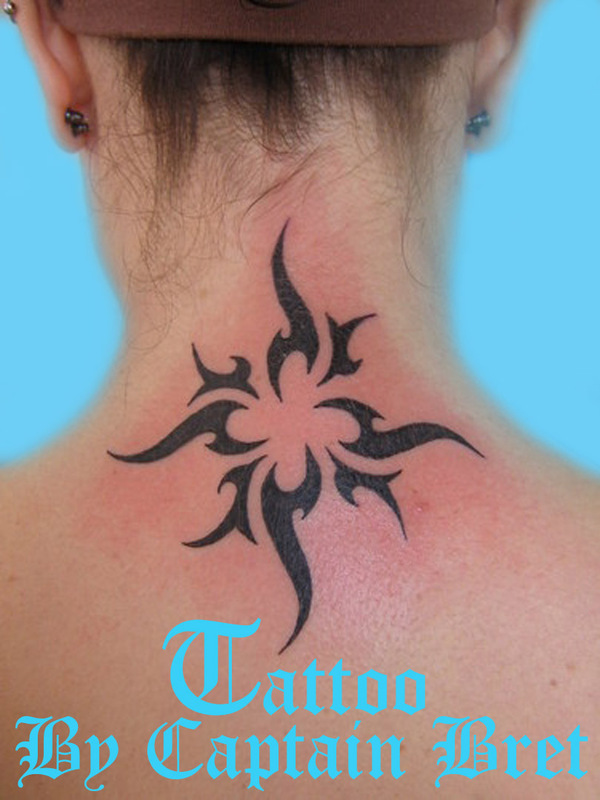 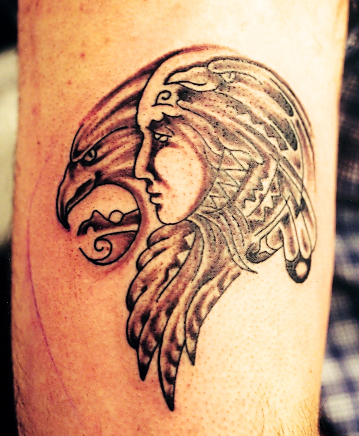 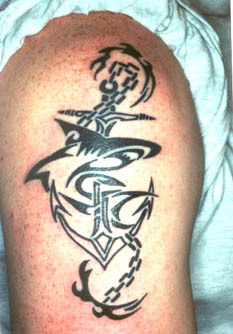 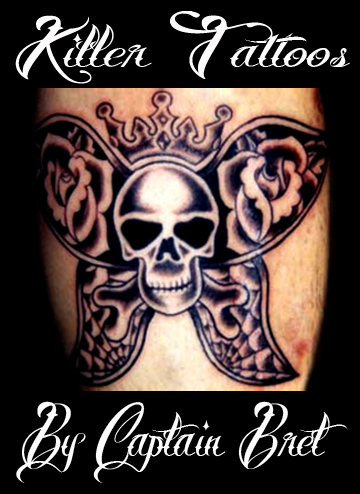 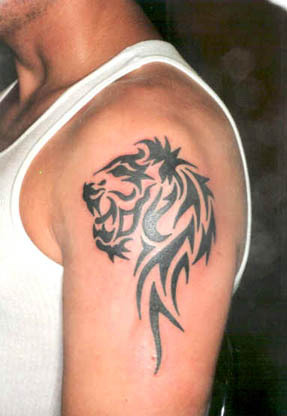 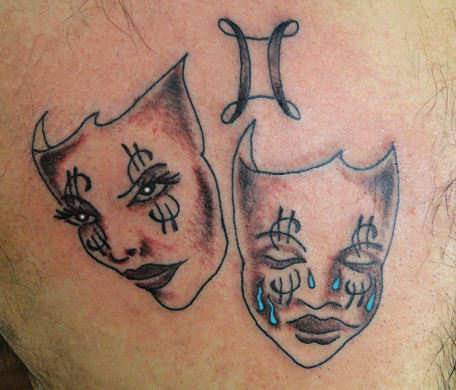 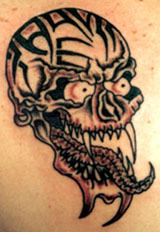 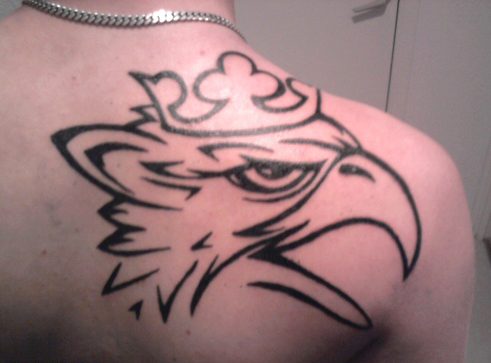 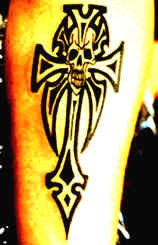 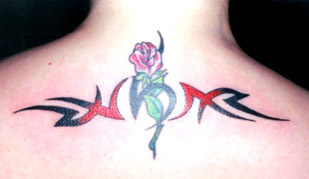 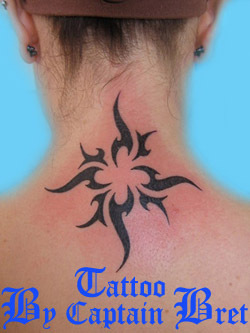 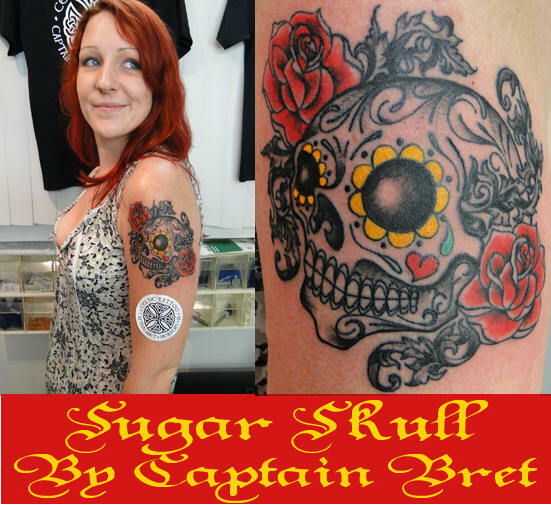 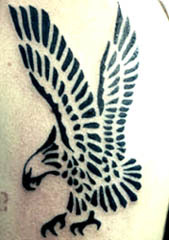 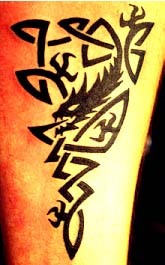 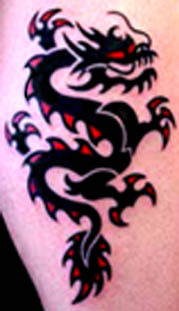 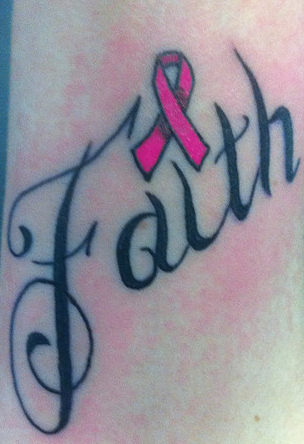 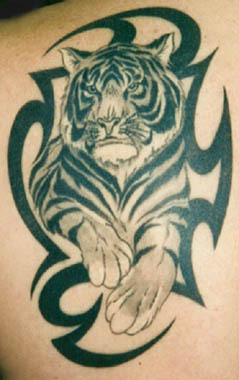 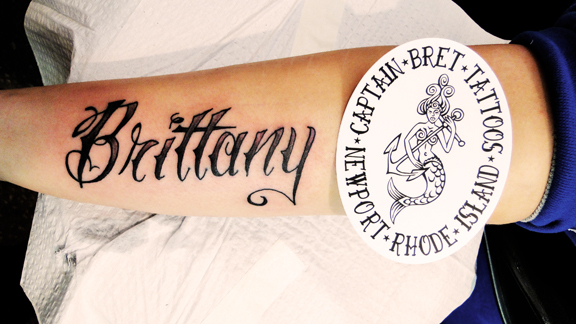 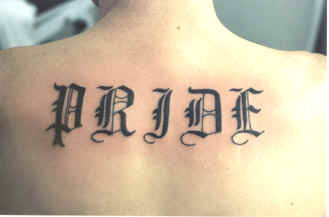 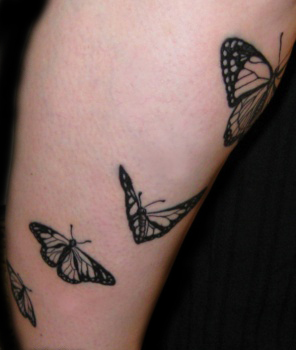 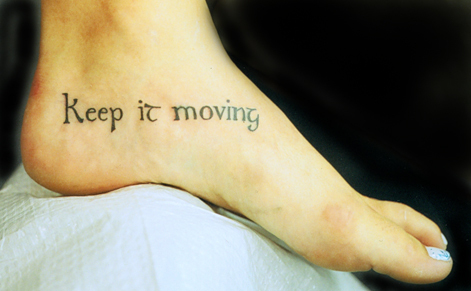 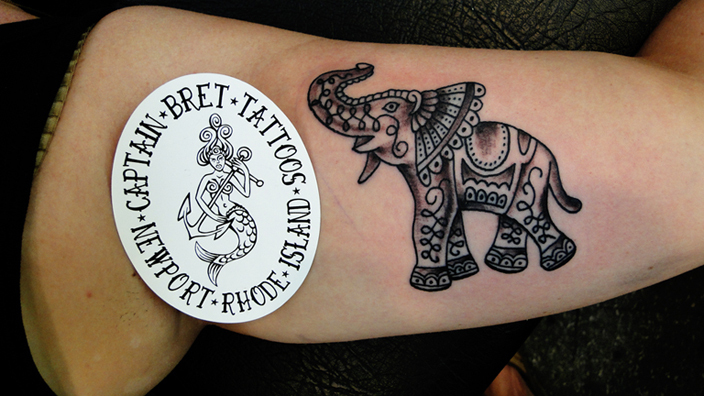 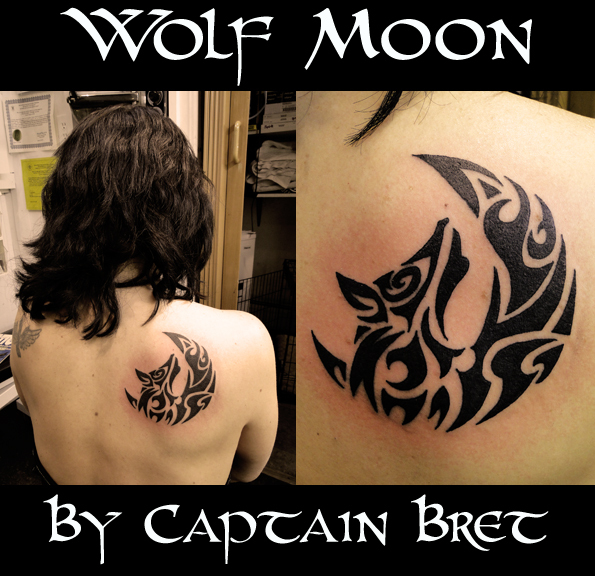 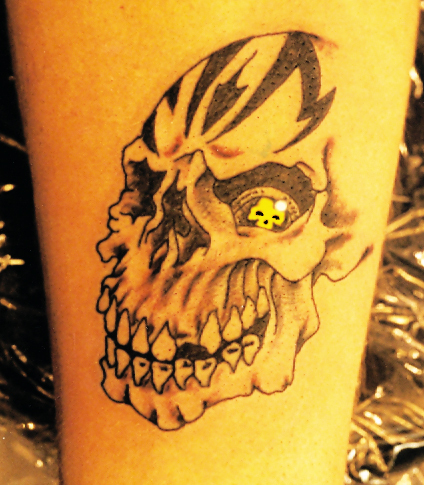 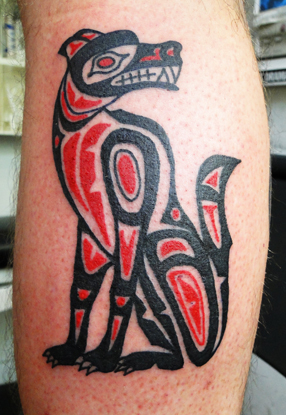 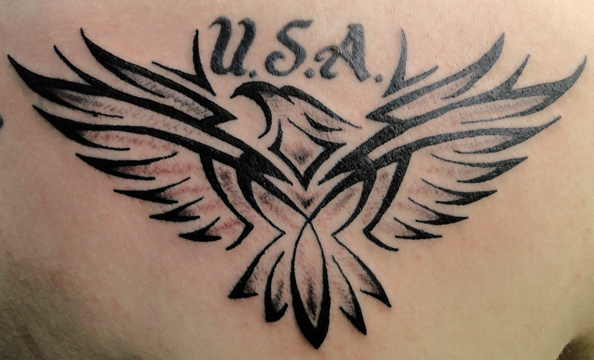 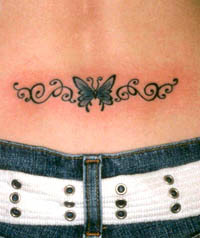 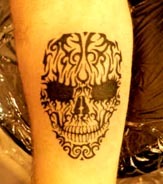 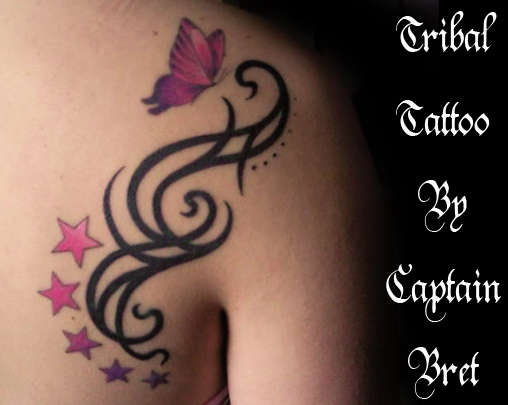 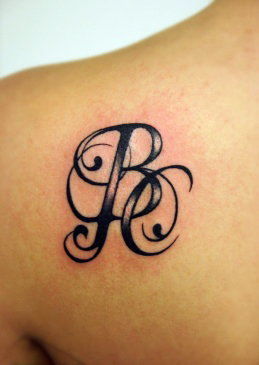 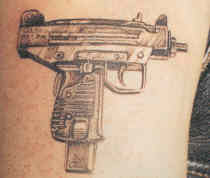 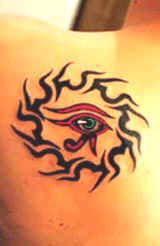 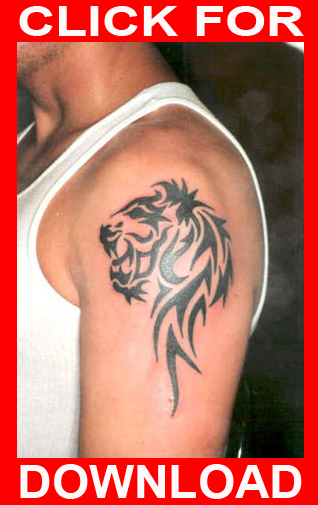 We do All styles of modern Tattoos. 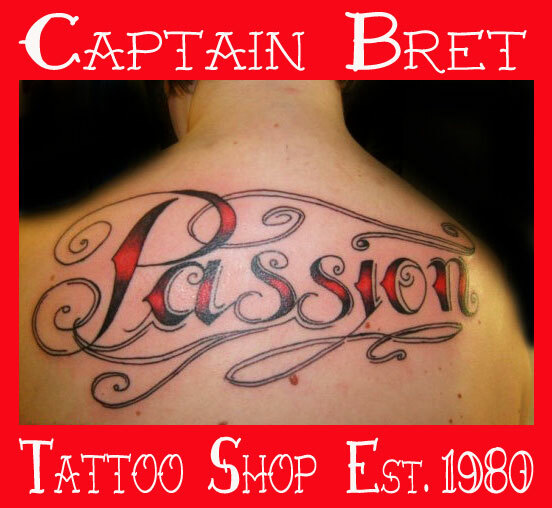 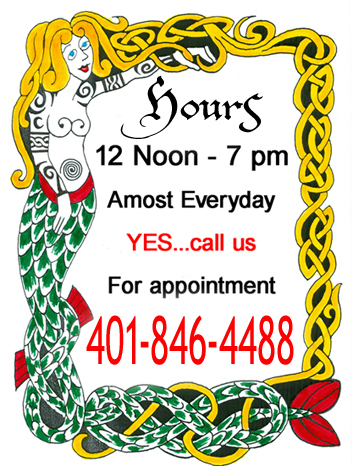 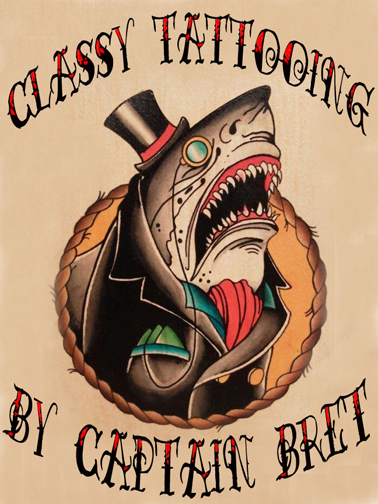 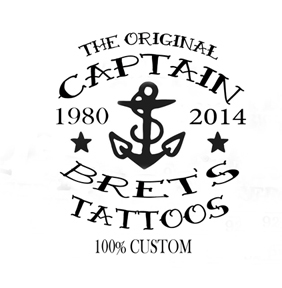 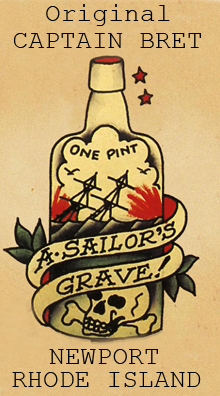 One of a kind Custom unique Tattoos, Fancy watercolors, Black & Grey, Or extremely colorful designs, American Tradition Tattooing, Sailor Jerry styles also, Expert lettering and Calligraphy, World Renowned For Celtic Tattooing, Tribal Black work specialist, Expert with COVER- UPS & Repairs, Unsurpassed Nautical & Realistic Tattoos. 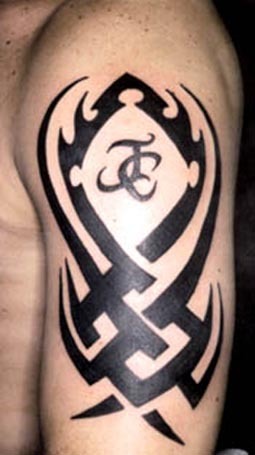 Concerning all Tribal styles the division in black and white is important. 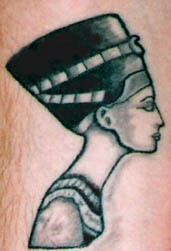 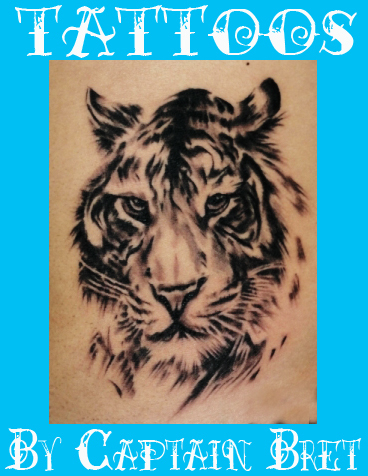 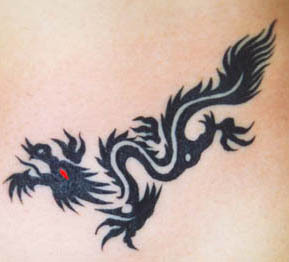 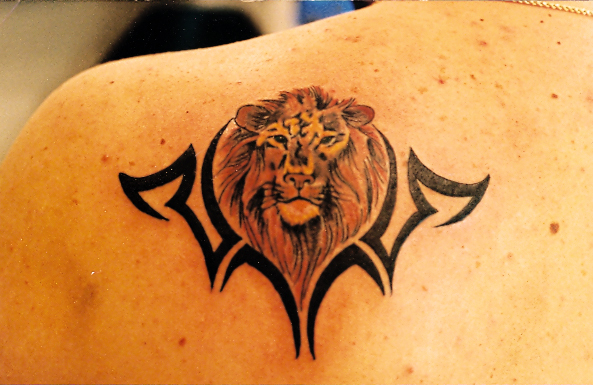 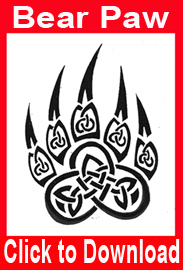 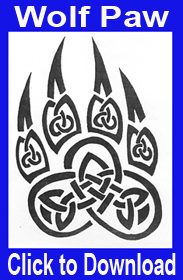 Not only of what has been tattooed must have a good shape but also the parts that have been left blank must also be well shaped. 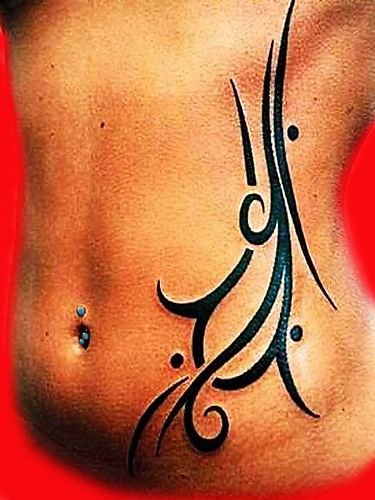 Besides it is more beautiful that the shapes follow your body contours. 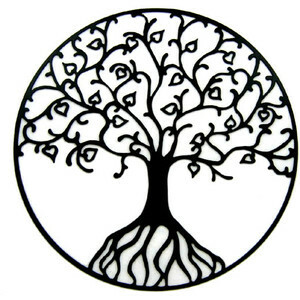 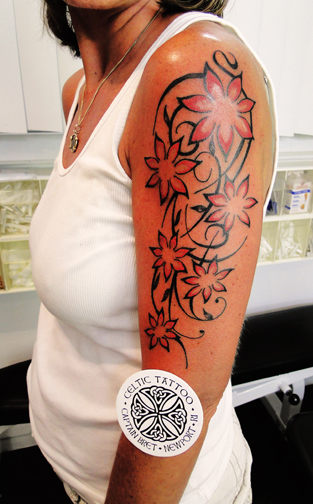 The balance with Tribals and Ornamentals are very important. 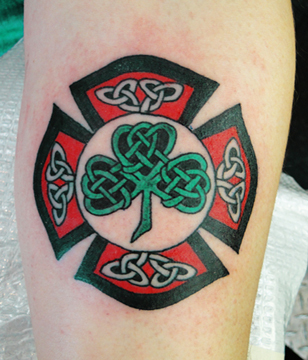 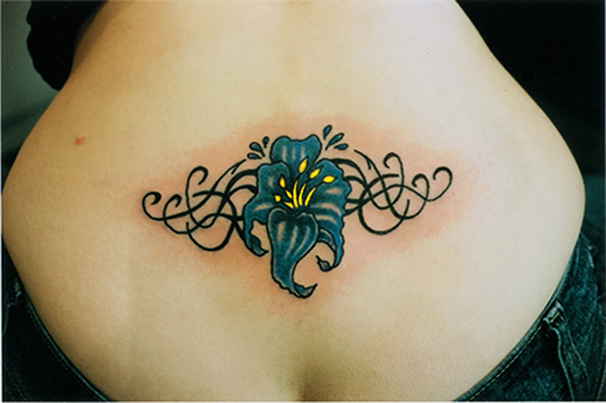 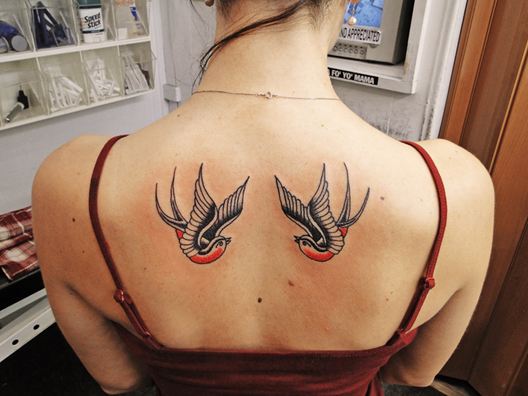 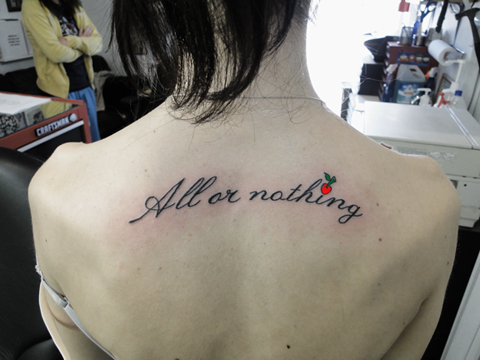 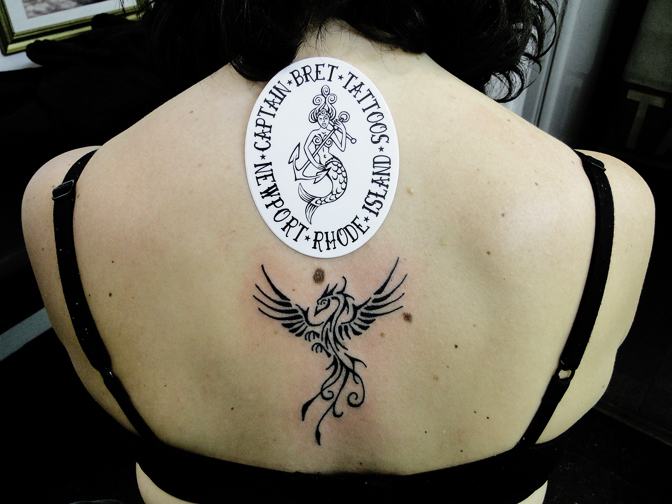 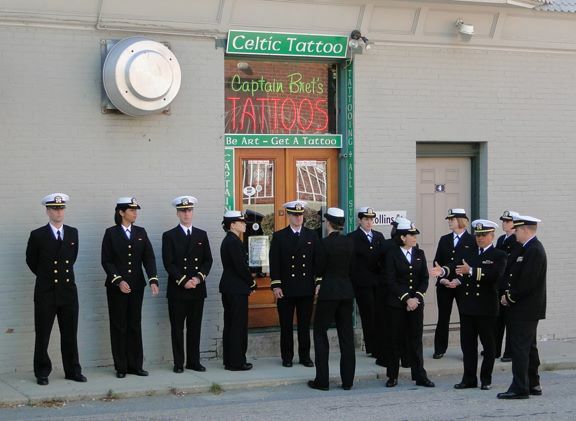 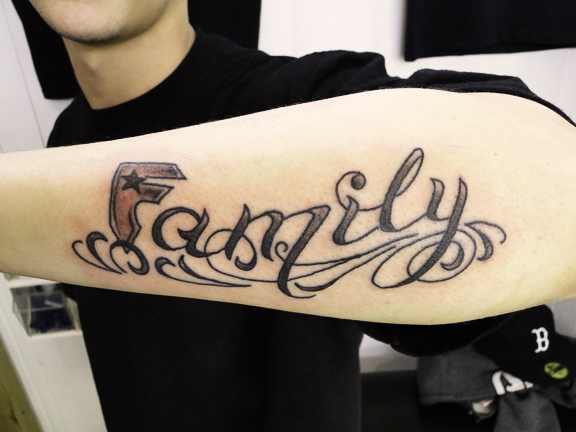 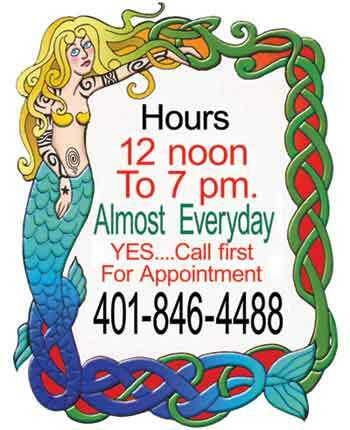 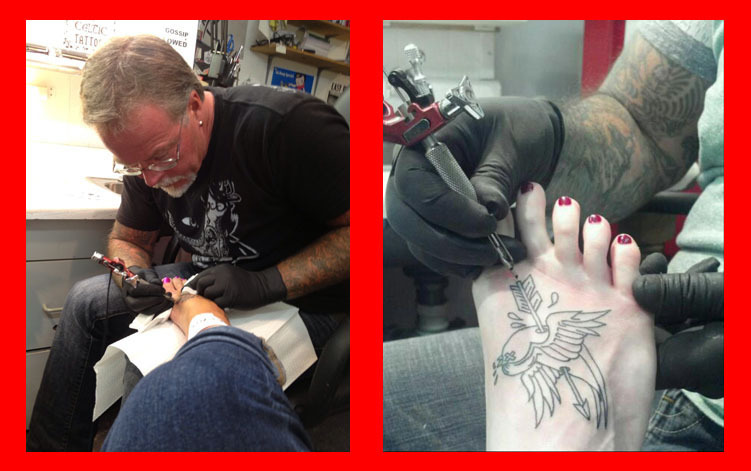 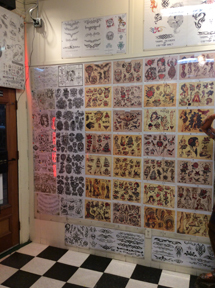 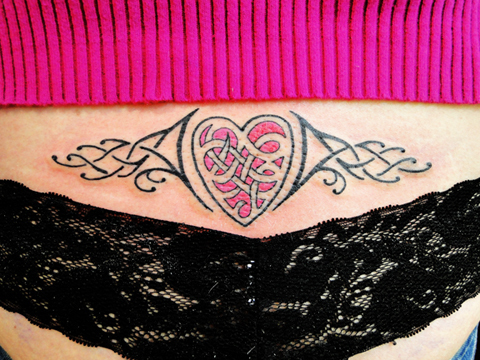 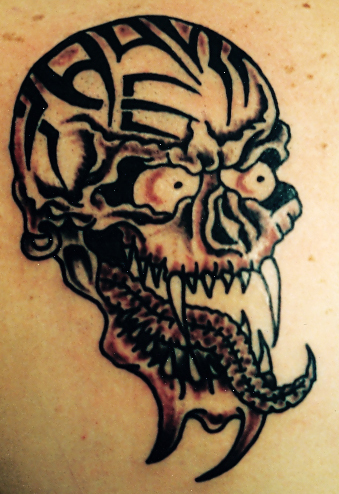 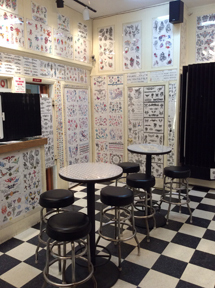 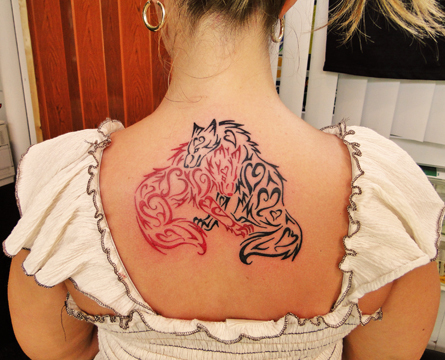 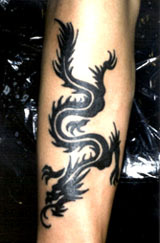 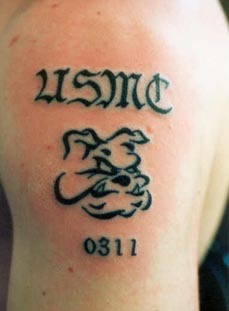 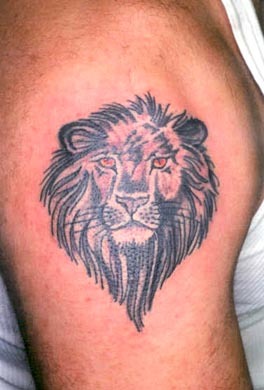 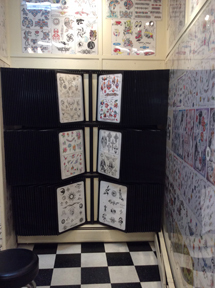 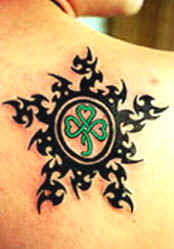 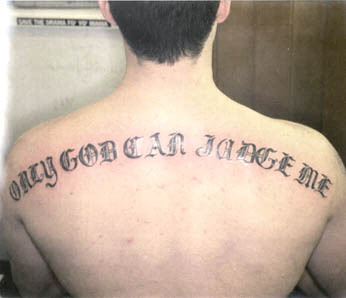 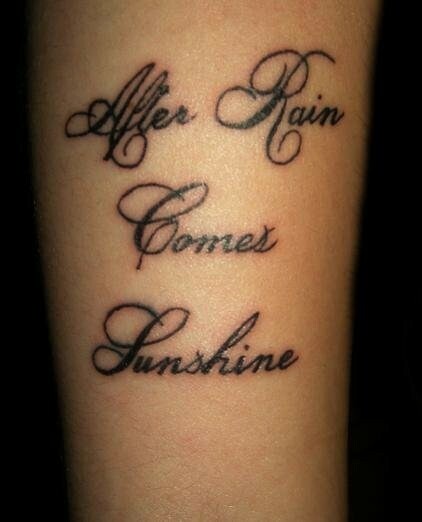 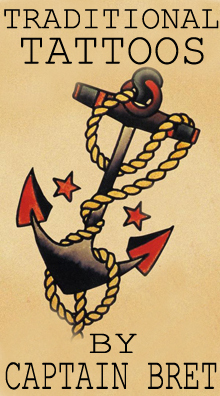 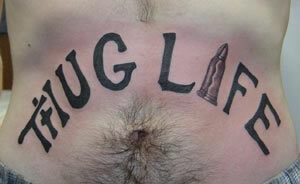 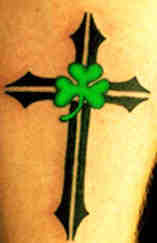 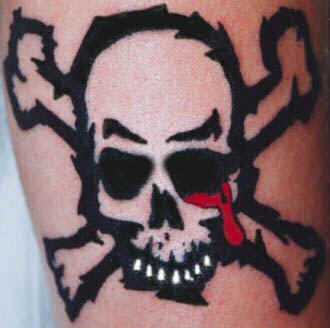 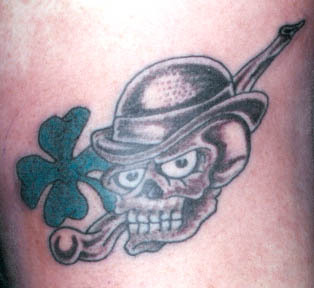 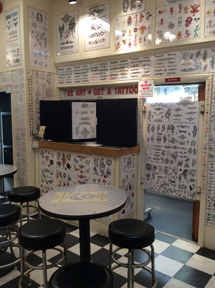 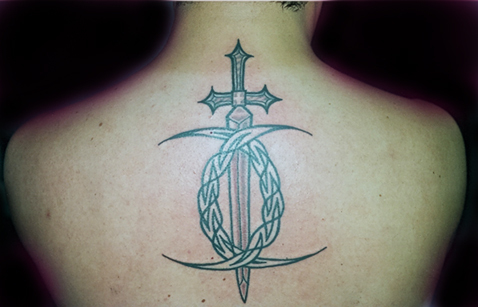 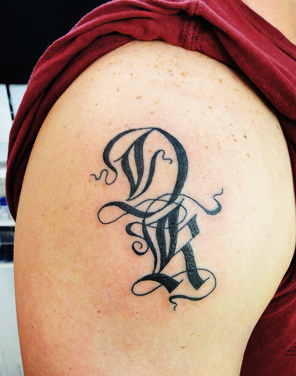 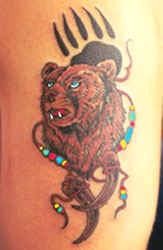 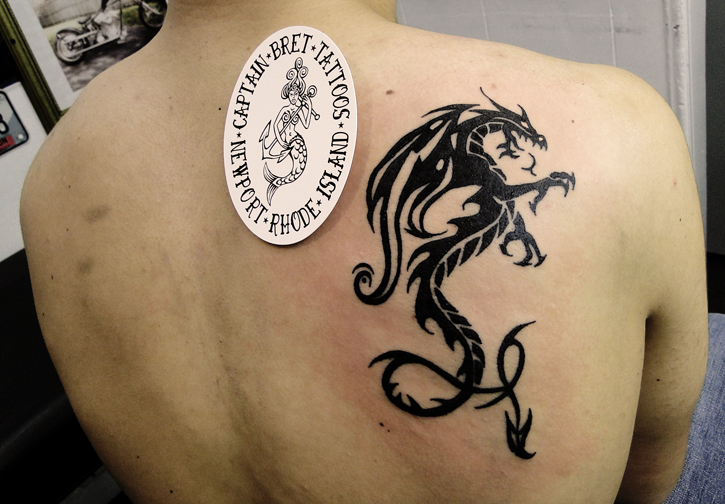 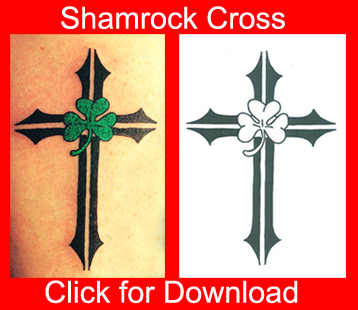 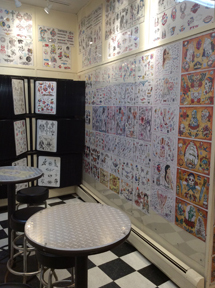 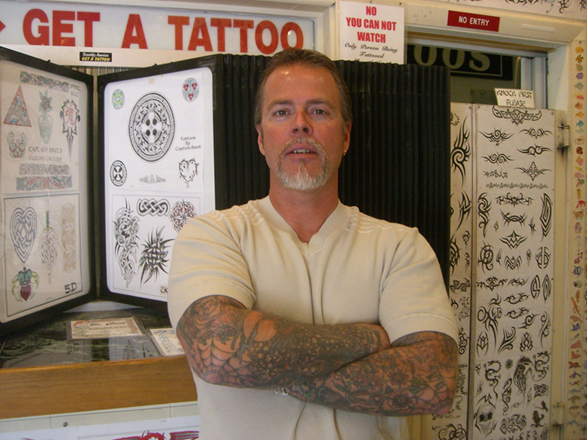 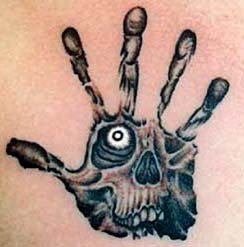 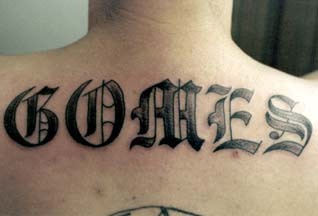 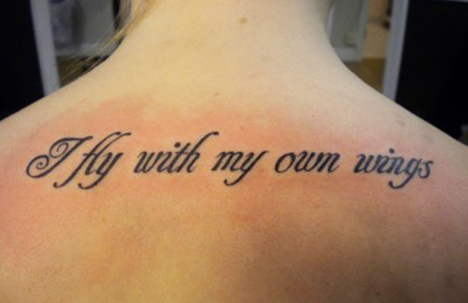 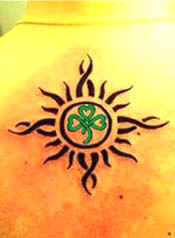 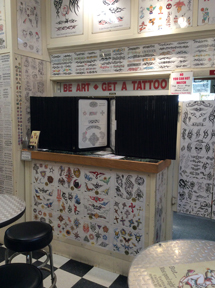 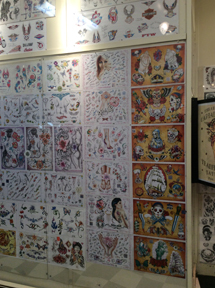 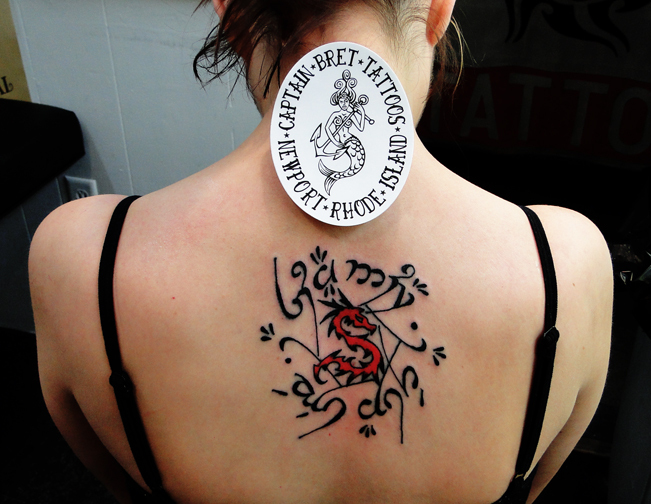 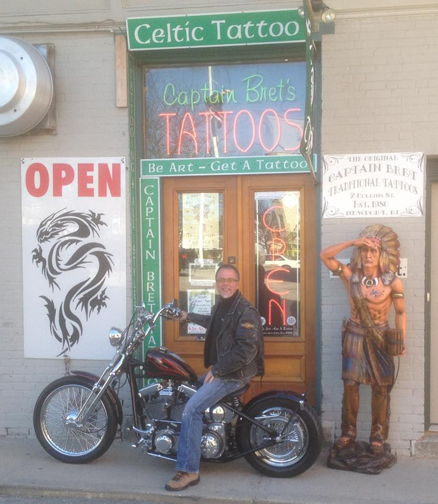 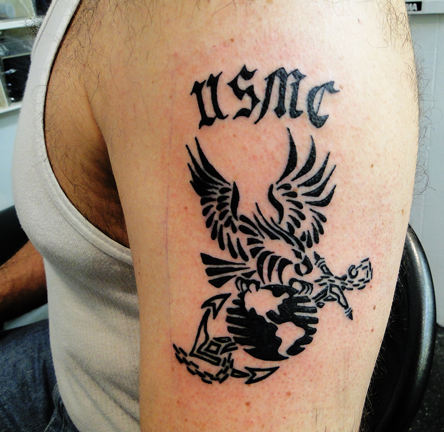 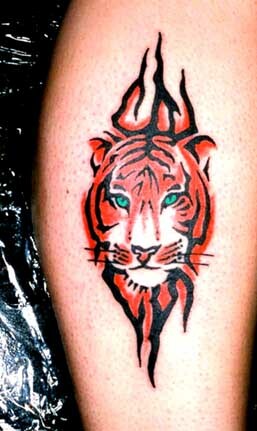 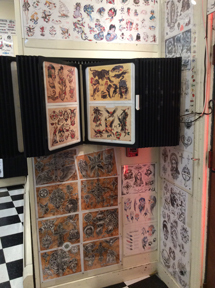 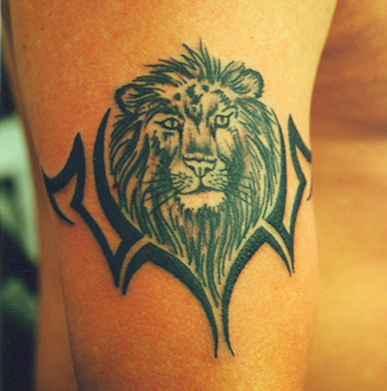 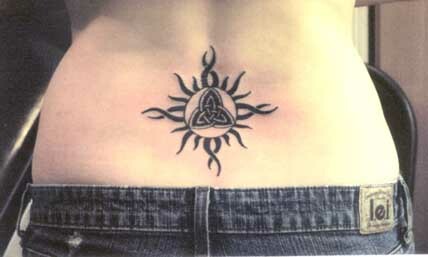 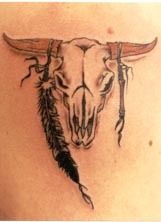 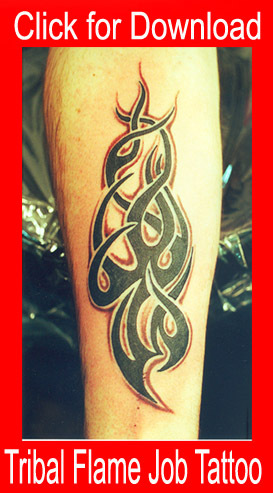 That is the reason why it is so important to have a tattoo done by someone who understands the different styles. 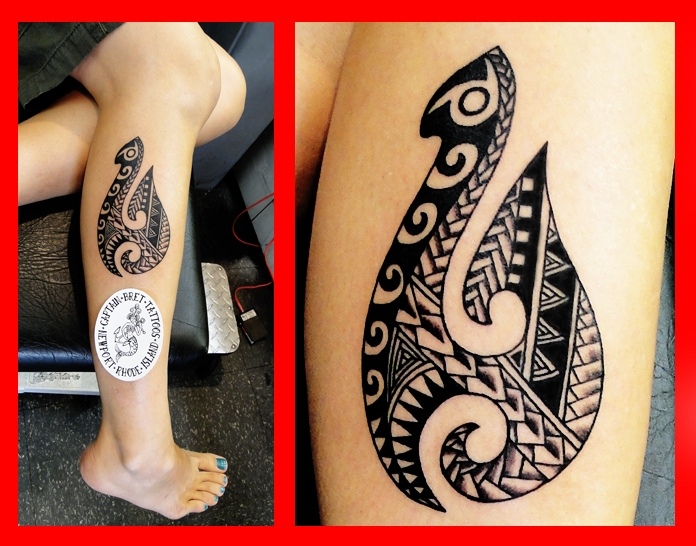 The Maori originate from New Zealand and have traditional facial tattoos (moko) and special leg tattoos. 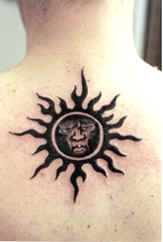 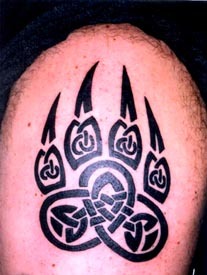 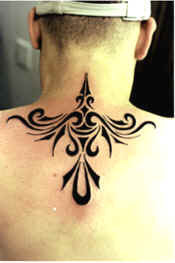 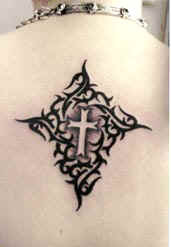 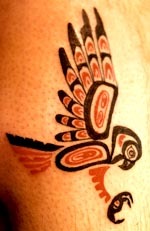 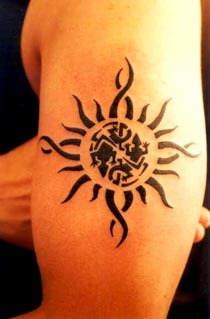 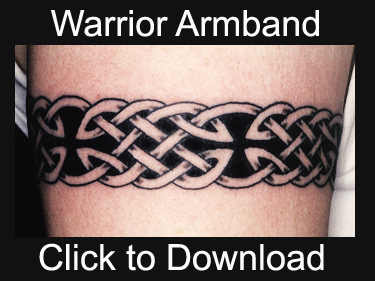 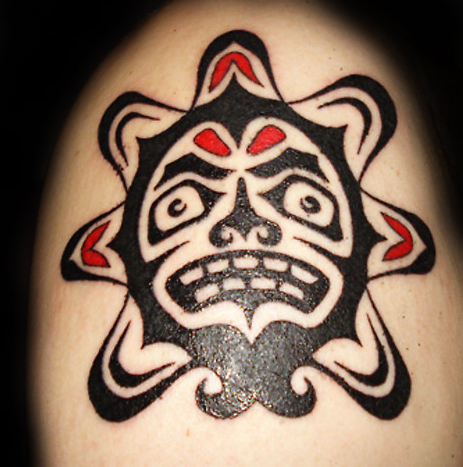 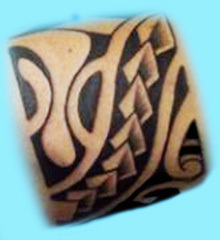 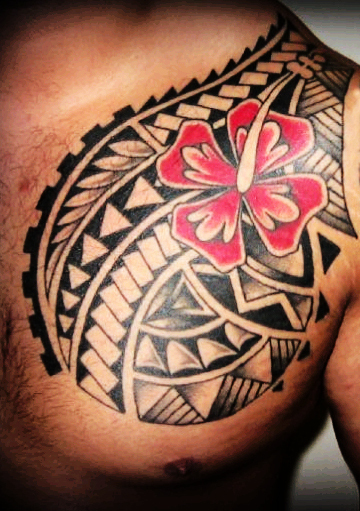 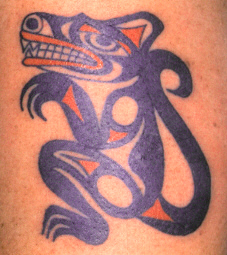 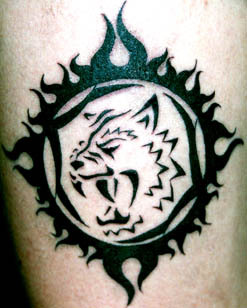 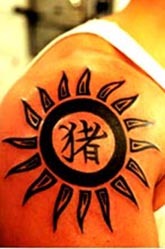 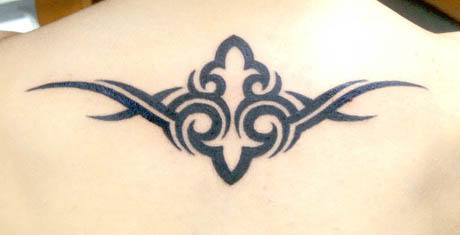 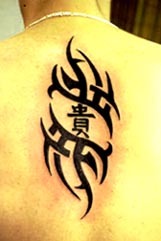 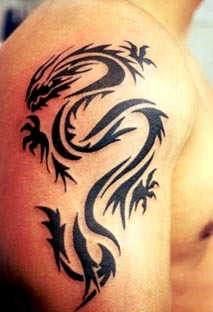 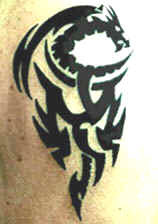 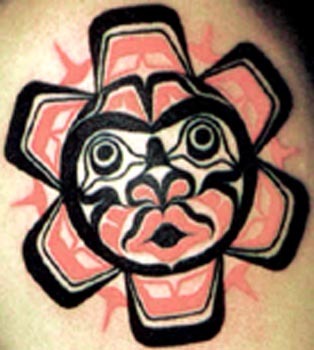 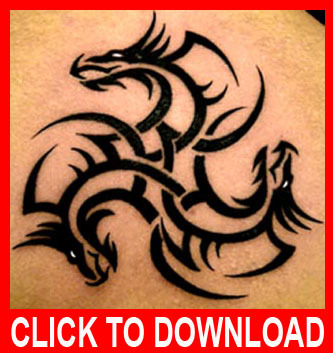 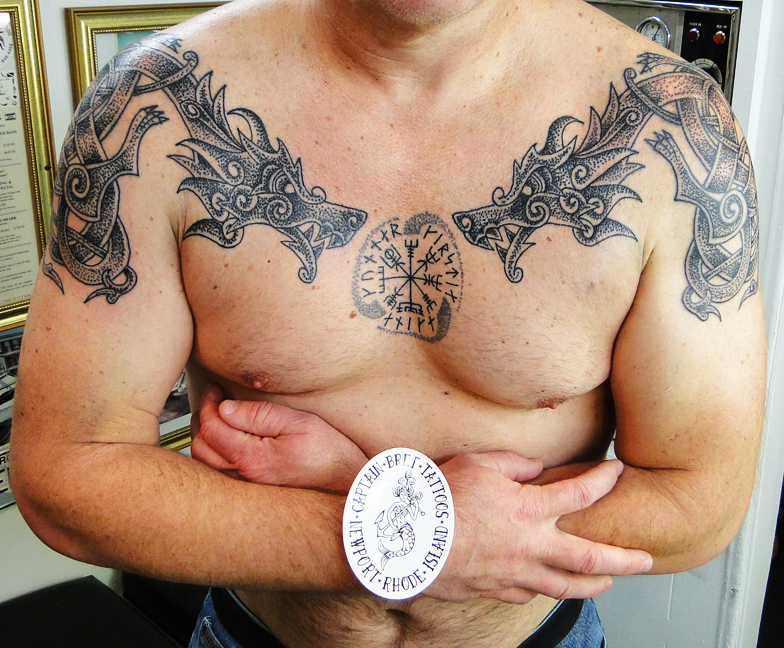 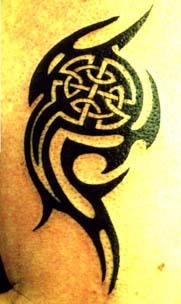 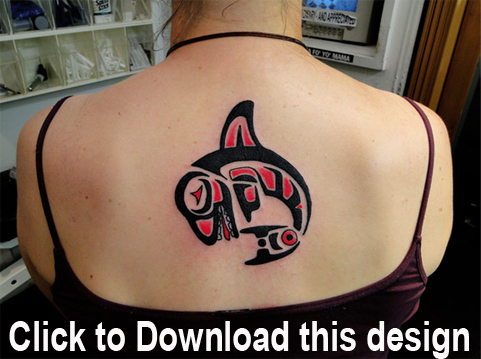 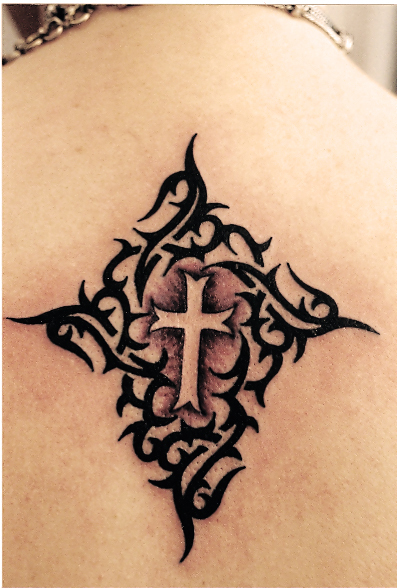 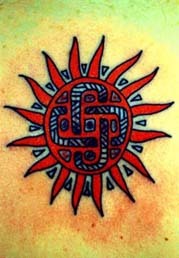 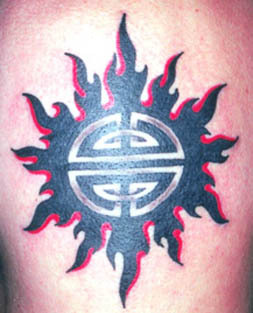 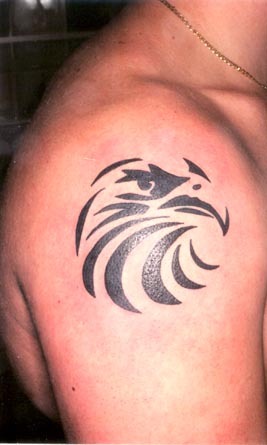 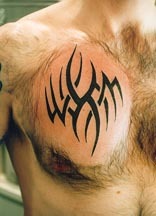 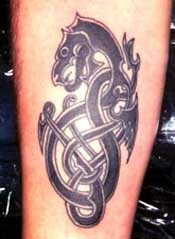 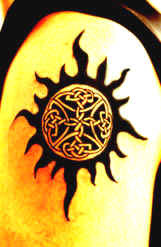 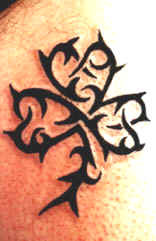 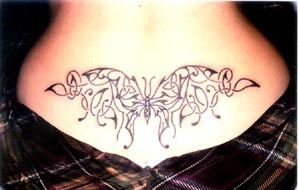 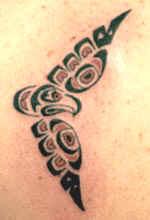 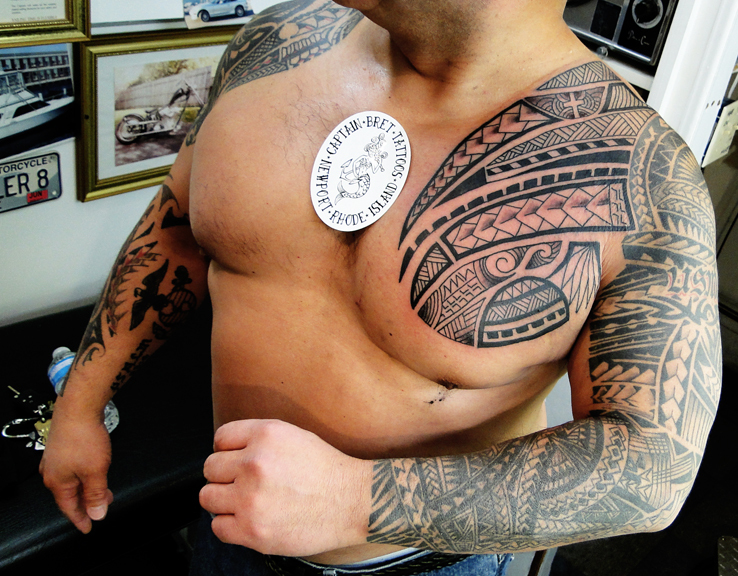 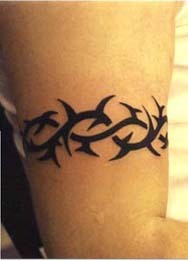 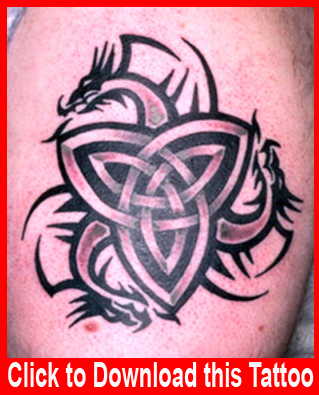 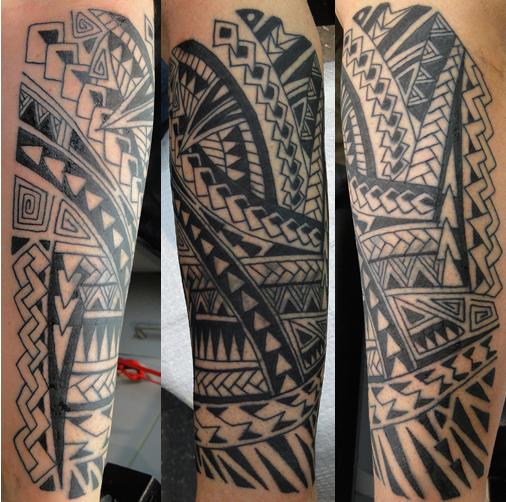 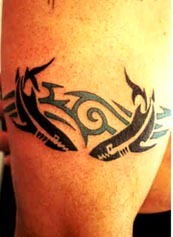 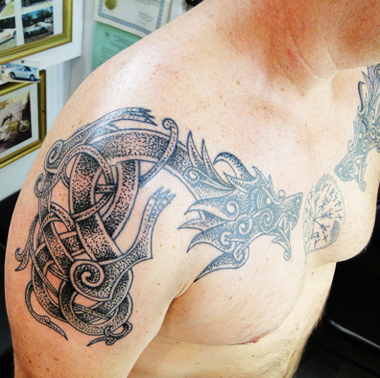 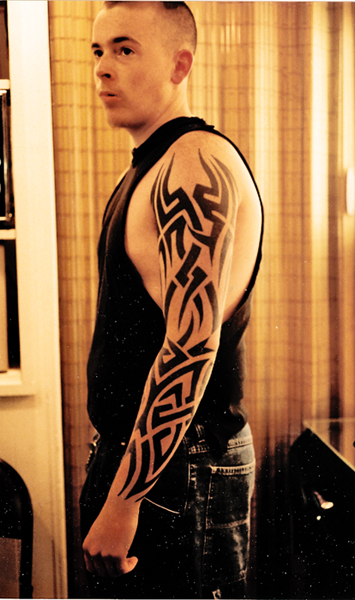 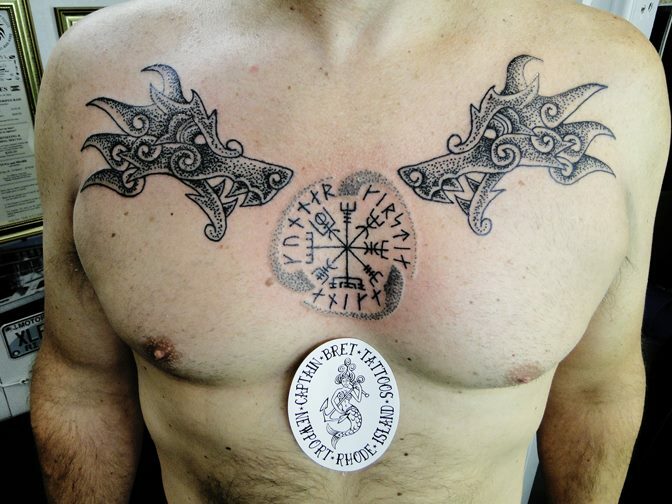 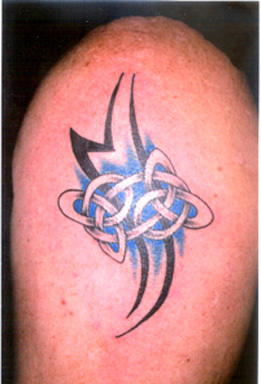 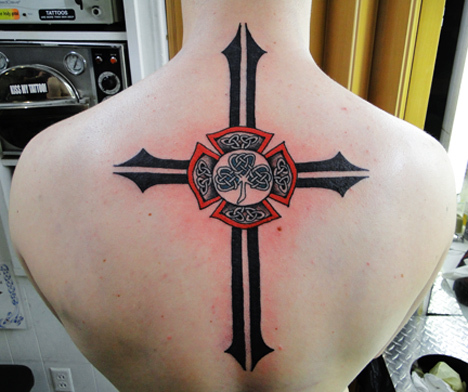 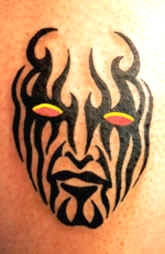 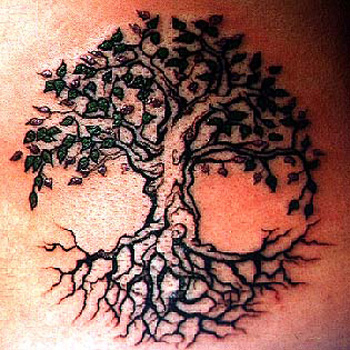 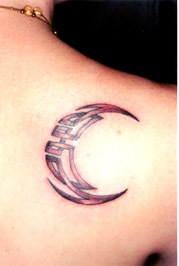 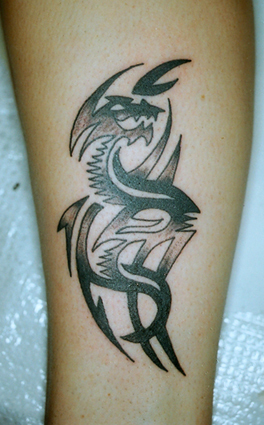 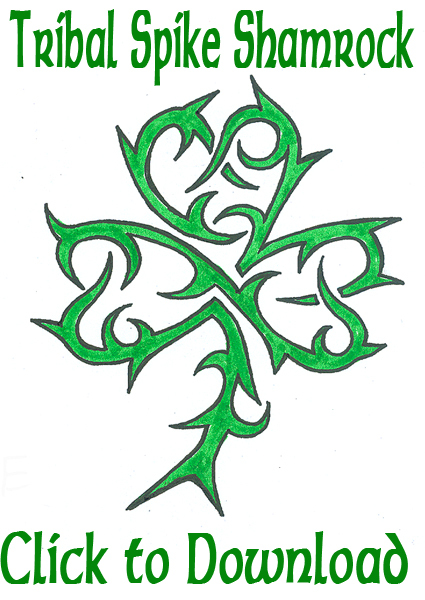 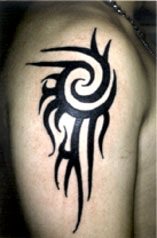 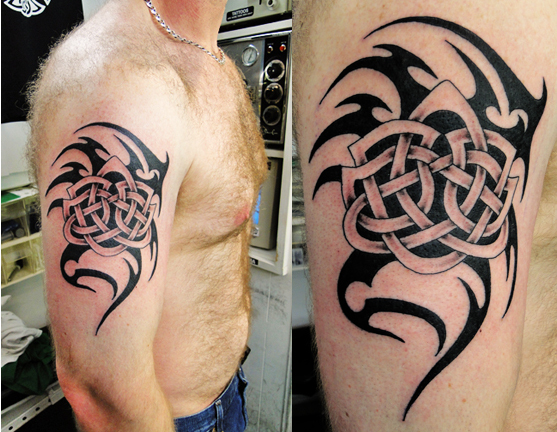 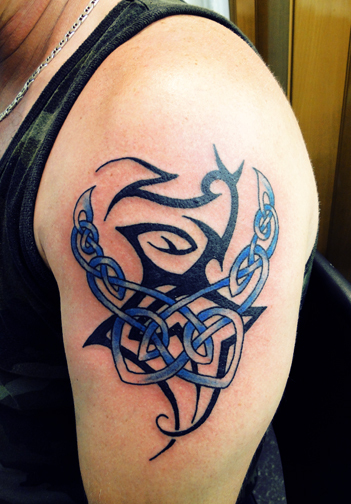 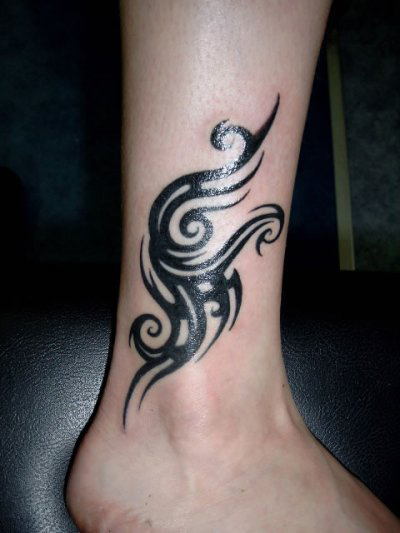 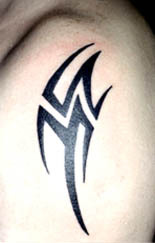 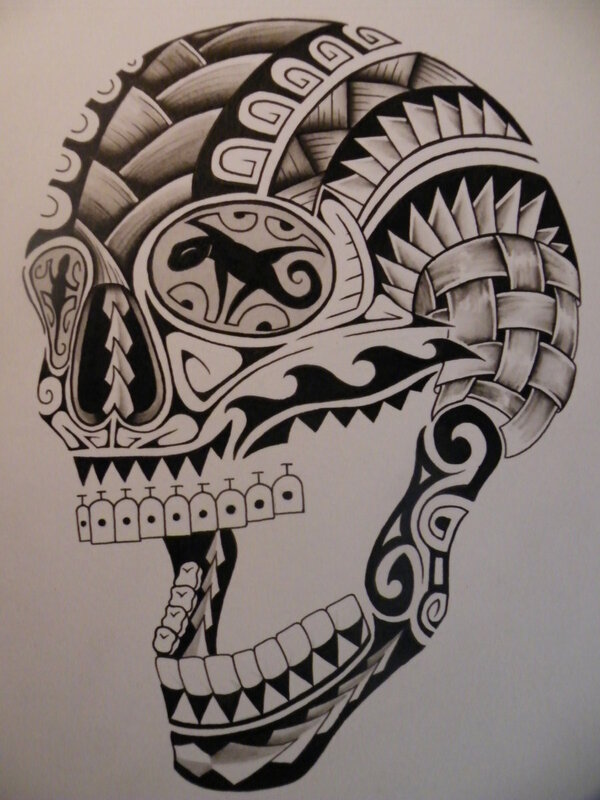 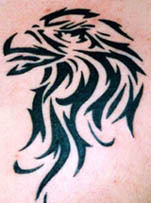 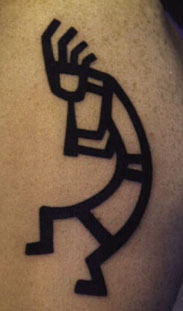 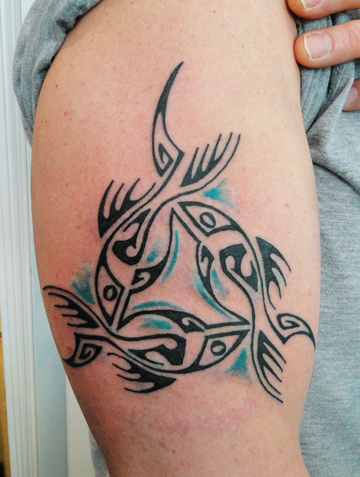 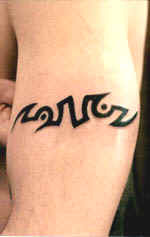 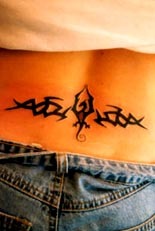 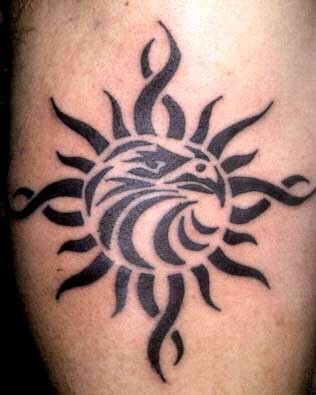 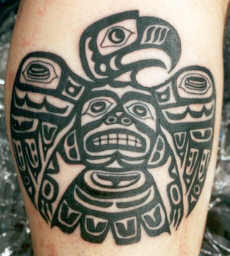 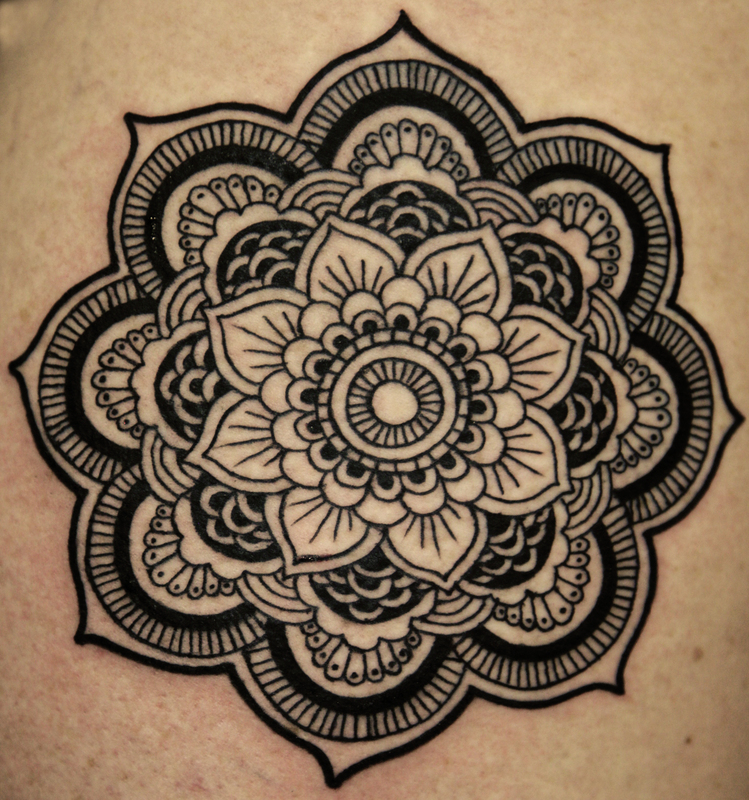 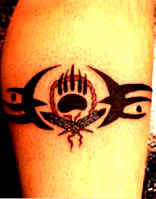 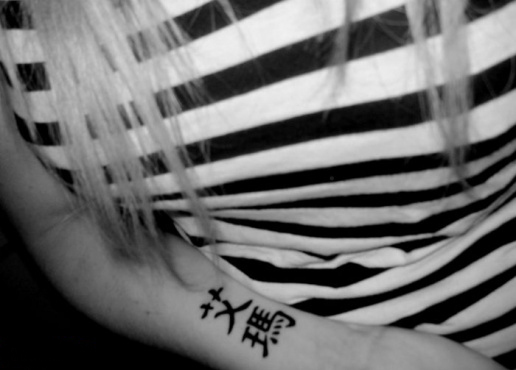 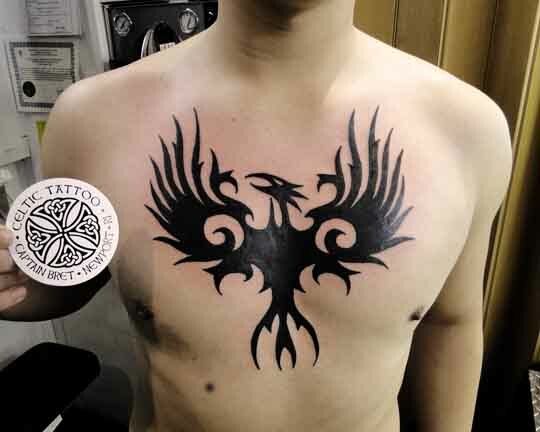 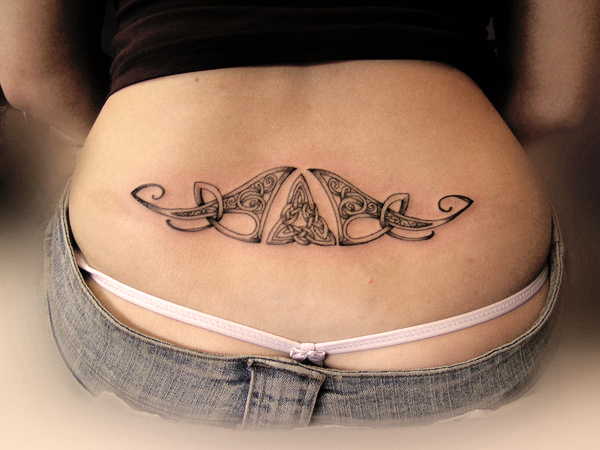 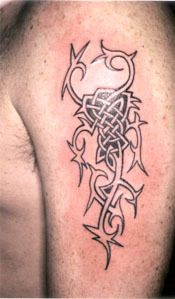 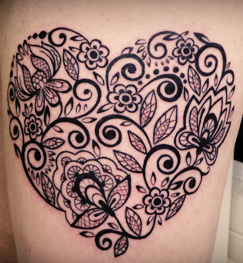 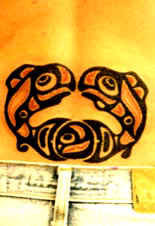 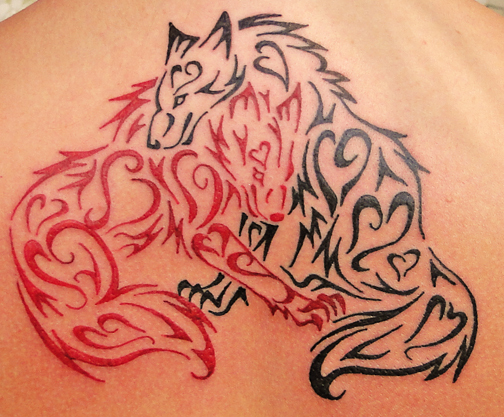 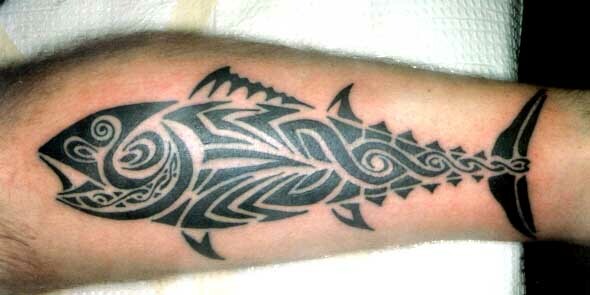 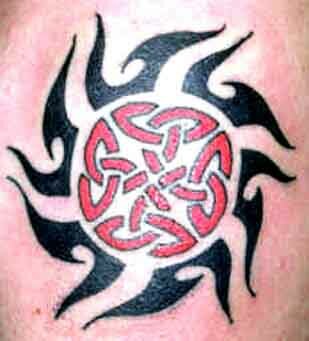 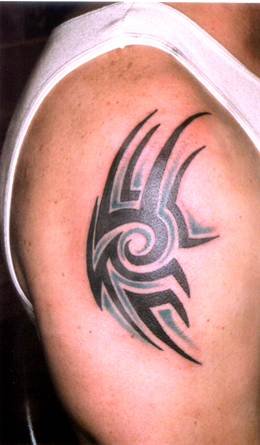 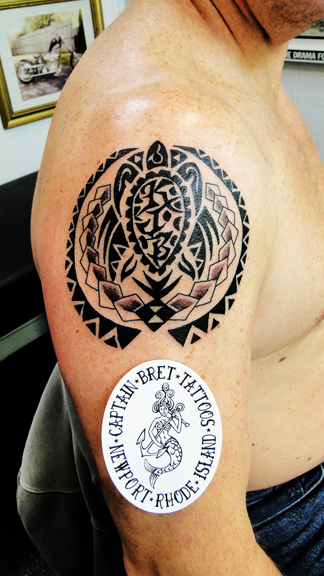 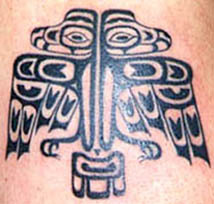 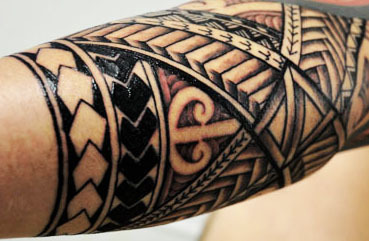 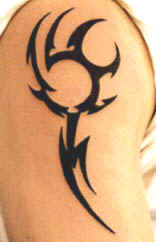 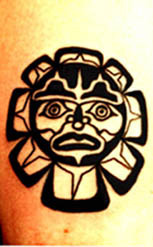 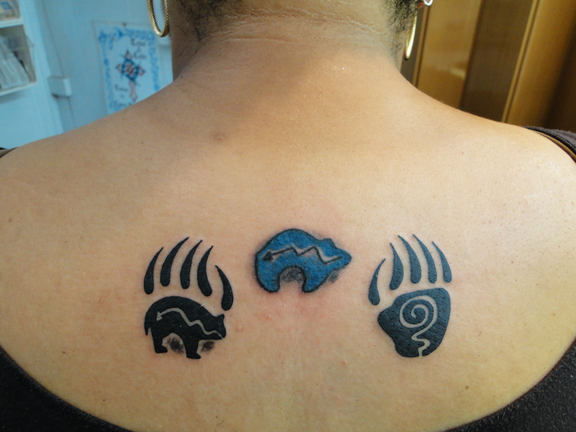 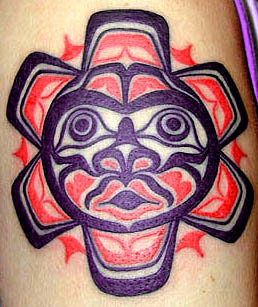 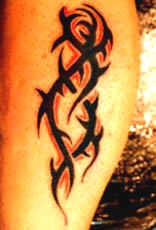 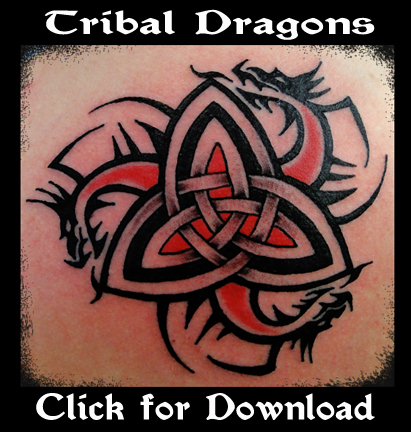 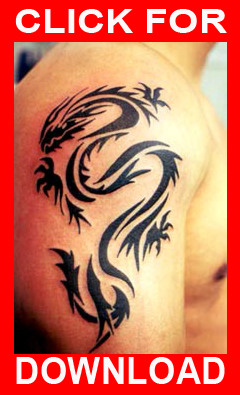 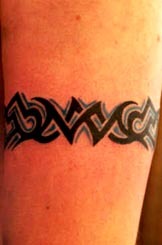 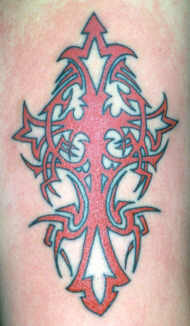 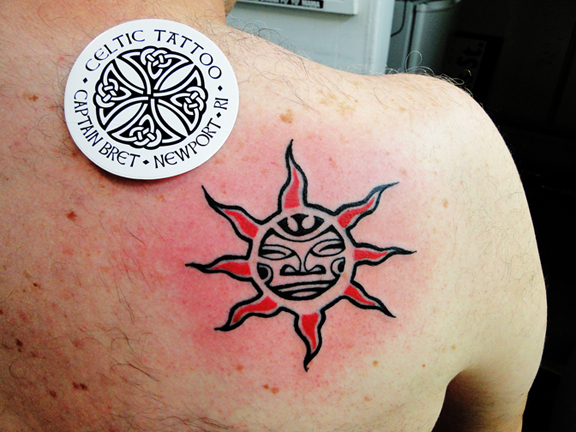 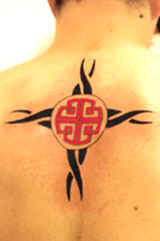 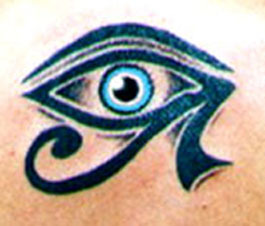 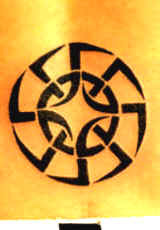 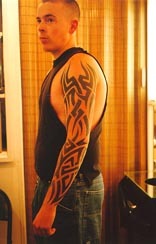 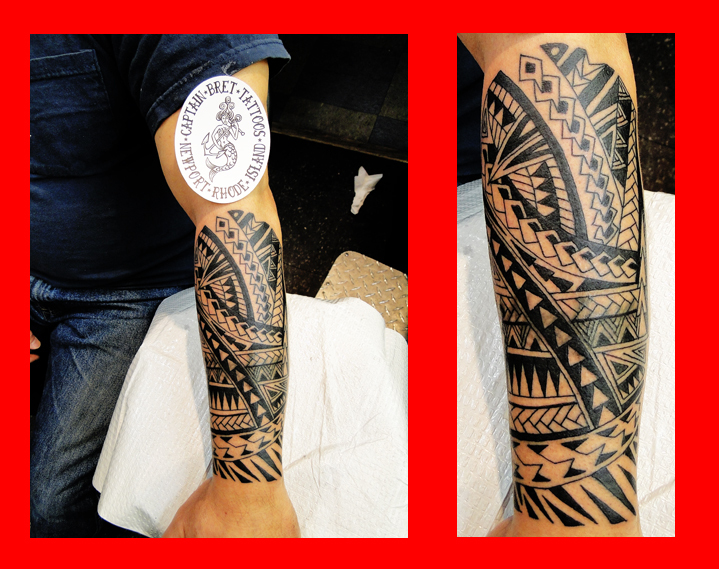 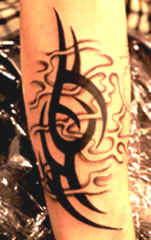 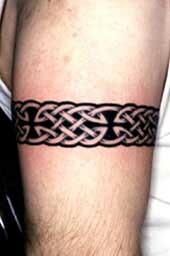 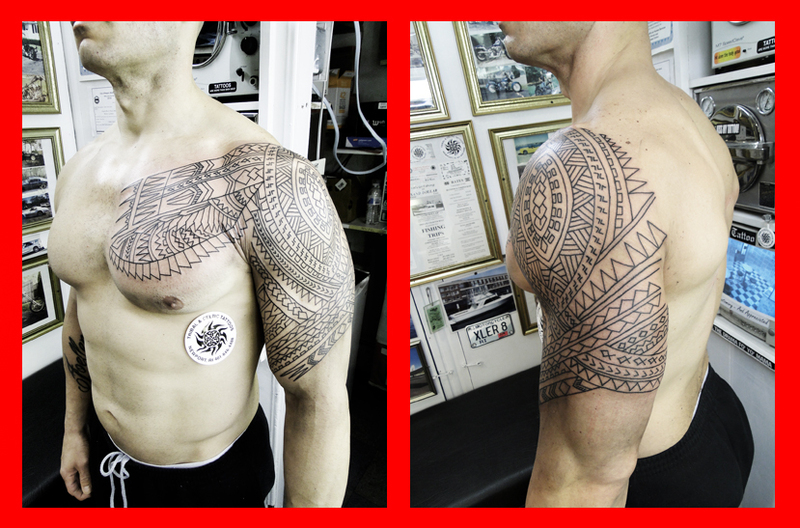 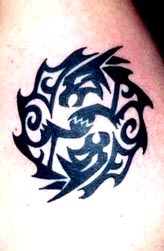 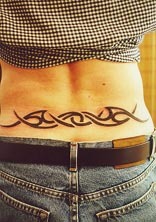 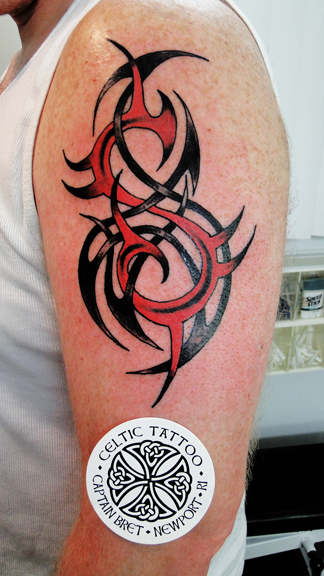 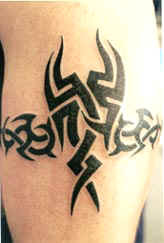 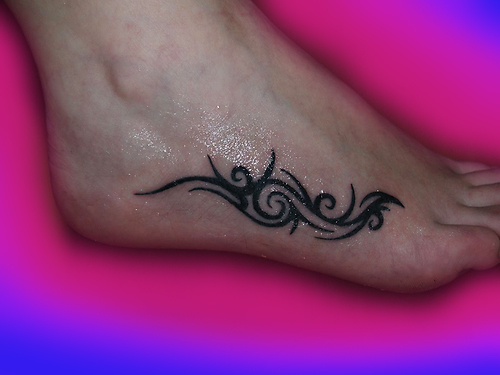 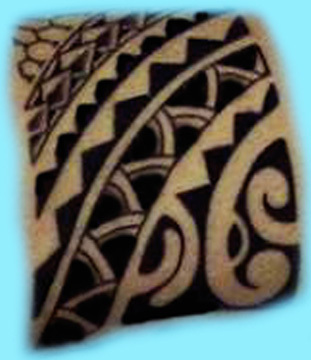 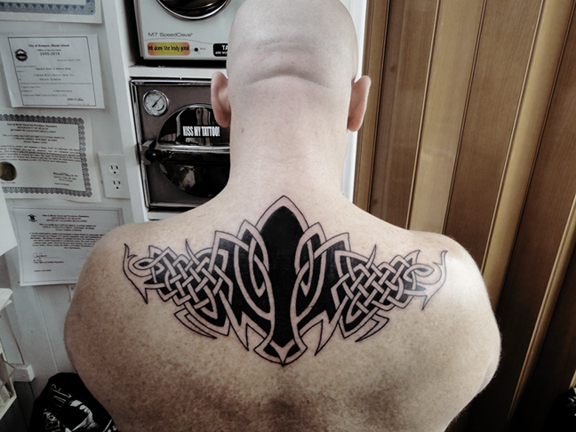 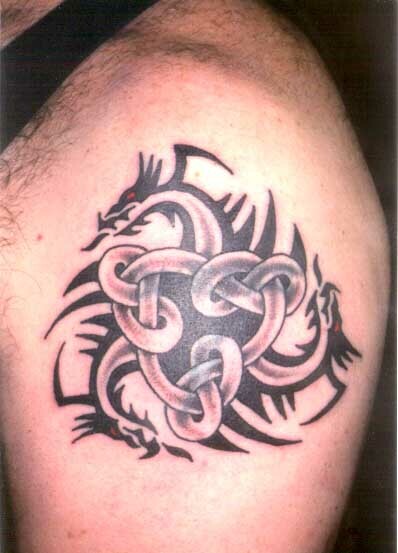 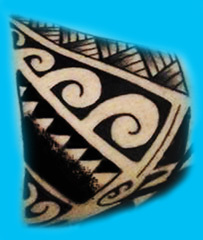 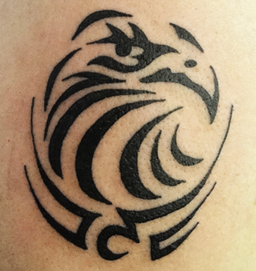 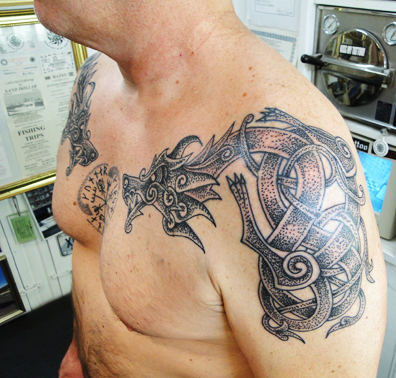 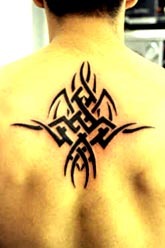 This tattoo style, that shows a lot of resemblance with the wood carving of the Maoris, is typical for its spirals. 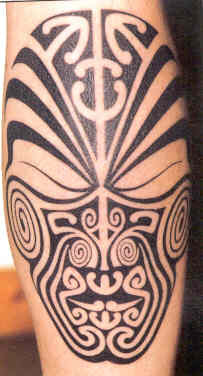 Under influence of the missionaries the traditional Maori tattoos disappeared round 1900. 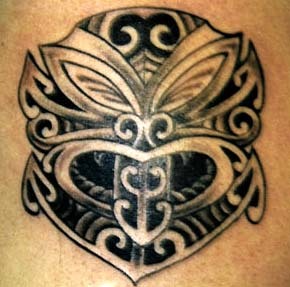 In those days the Maori were hunted for their (tattooed) head as a trophy. 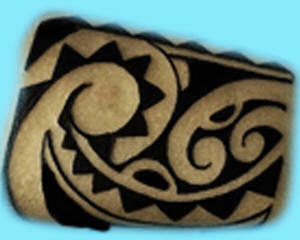 The facial tattoos of the Maori were individually designed and theyre for never copied from each other. 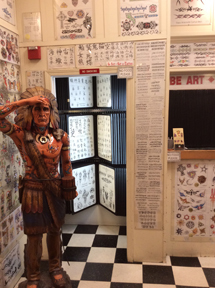 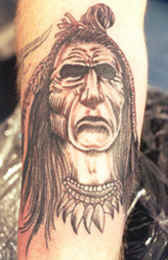 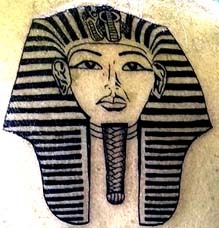 According to the legend the facial tattoos were made to be recognized by friends and family once deceased. 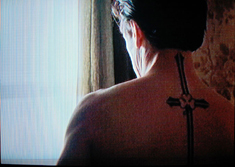 According to the story the light goes right through you when you are dead, but your tattoos show whom you are. 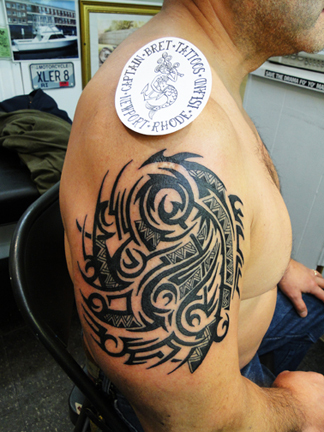 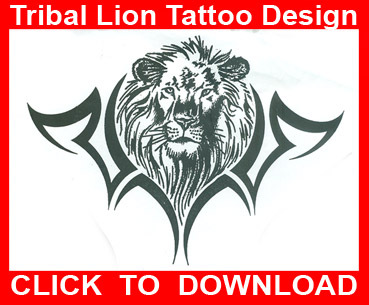 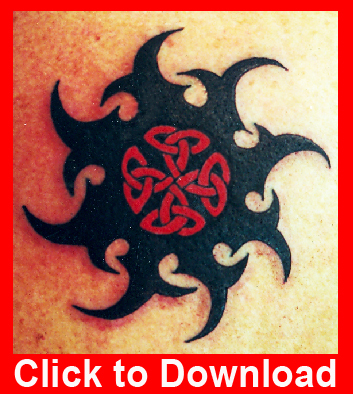 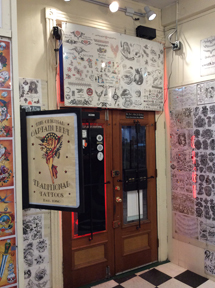 Since 1980-1990 there is an uprising of the tattoo phenomenon under the Maori in New Zealand. 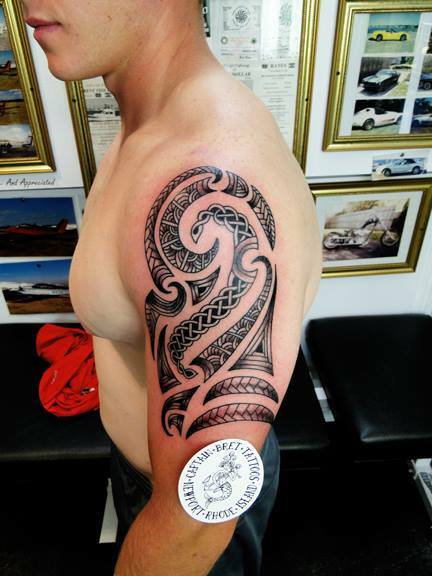 For the Maori a tattoo means inner strength and mastering this inner strength. 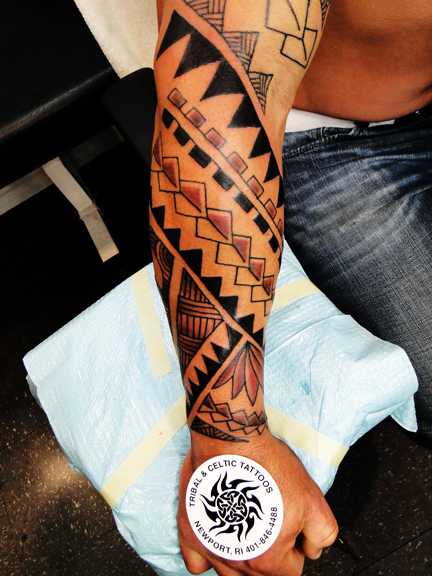 The Marquesan style originates from the inhabitants of the Marquesan Islands in Polynesia. 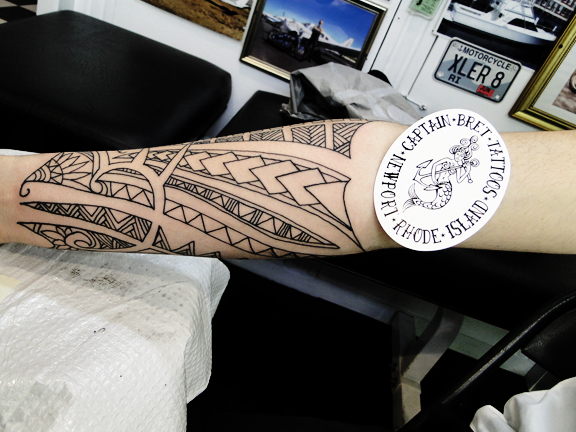 These islanders used to be completely covered with tattoos. 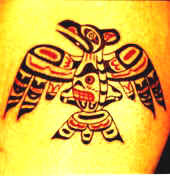 Their bodies showed picture stories, for other tribes to recognize whom you were, where you were from and what you did. 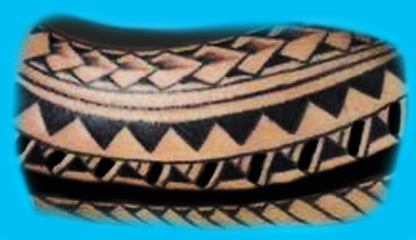 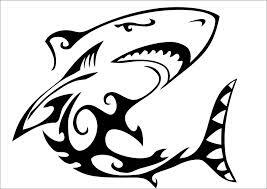 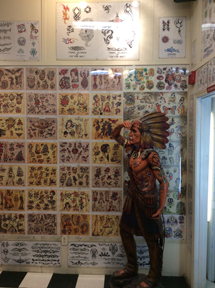 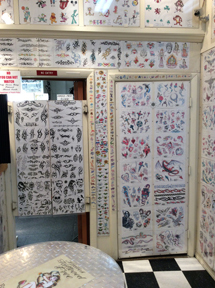 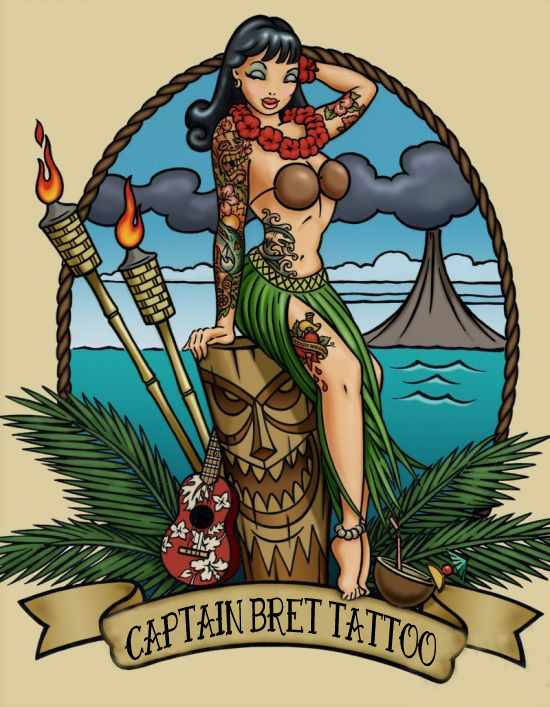 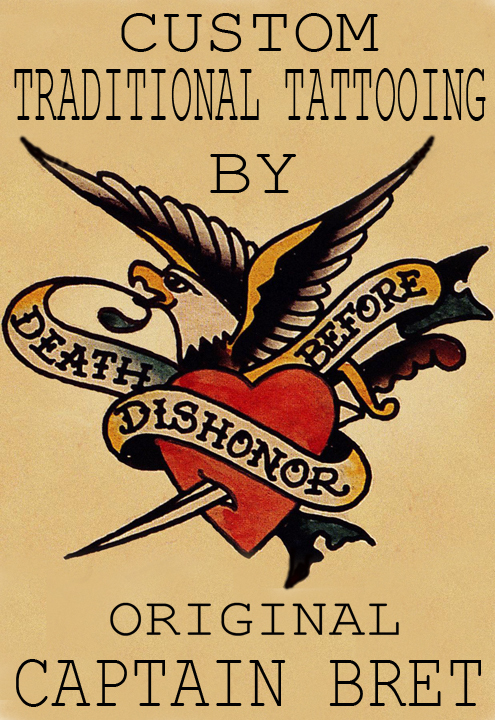 In the entire Polynesian area the tattoo culture always has been present, everyone was tattood. 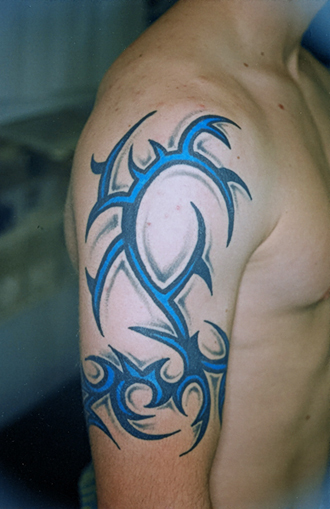 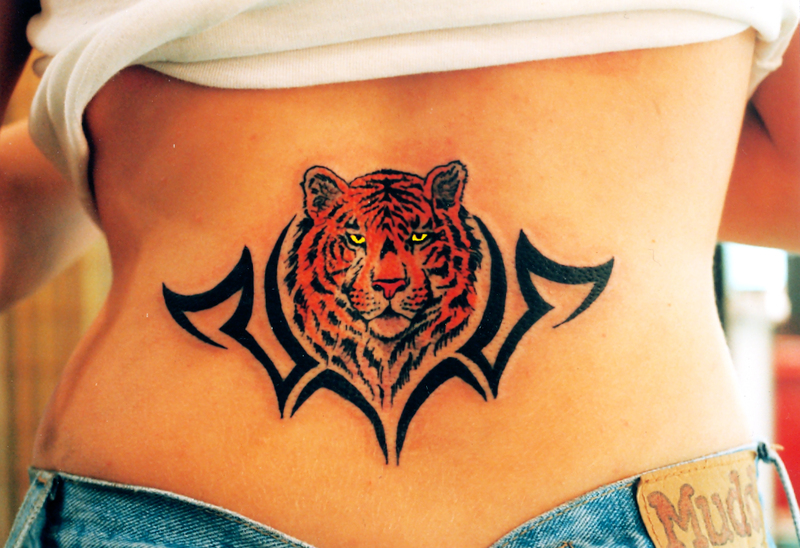 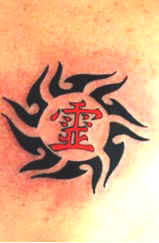 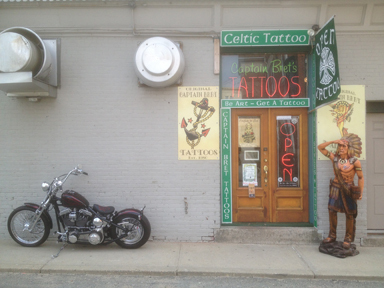 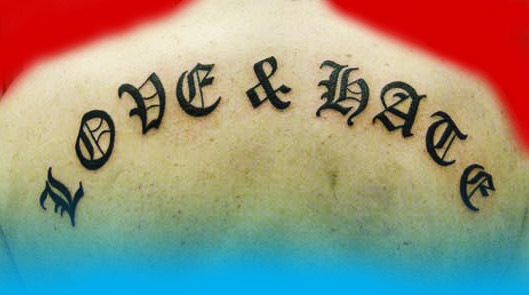 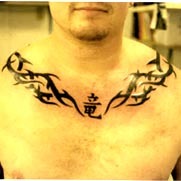 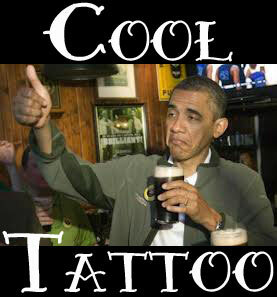 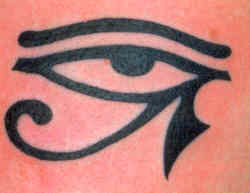 The word tattoo is derived from the word 'tatau' that comes from this area. 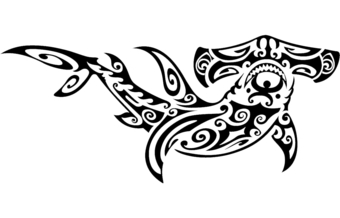 The Marquesan style is mainly based on the divinity Tiki, who is always portrayed with his eyes closed because he smells danger before he sees it. 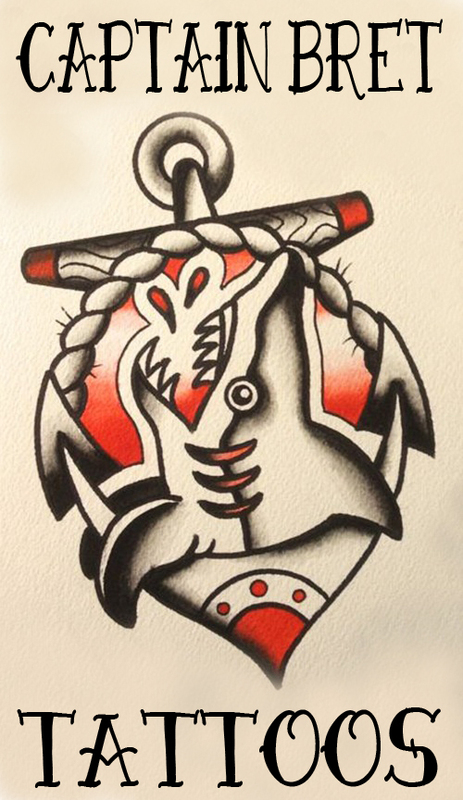 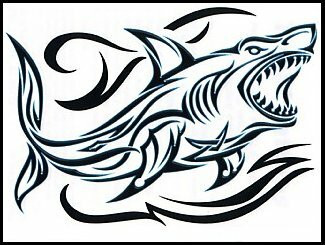 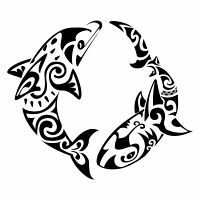 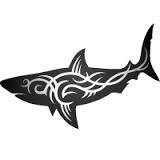 Images that are used a lot in this style are: shells (wealth), shark teeth (protection) lizards, whales, turtles, fish hooks, and so on. 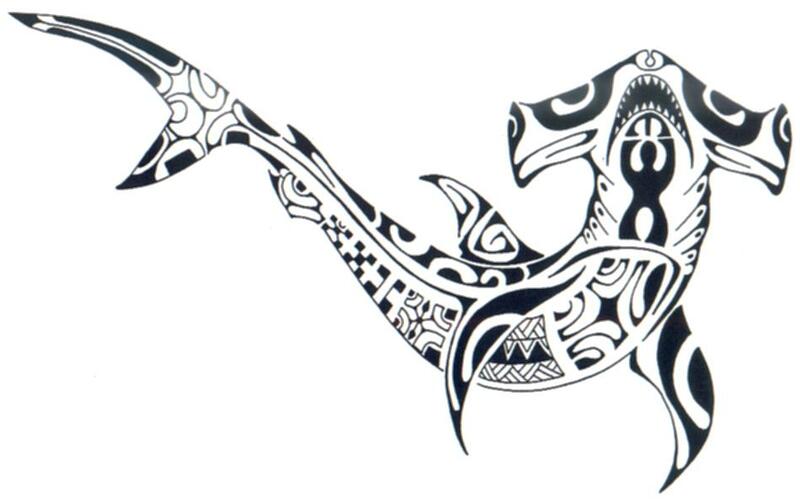 The Marquesan style is a form of language in symbols. 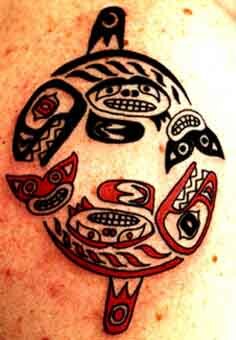 Borneo is situated above Indonesia. 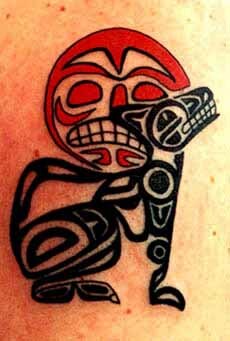 In former times the headhunters (from the Iban- and Dayak tribes) had tattoos for protection and as proof of their achievement. 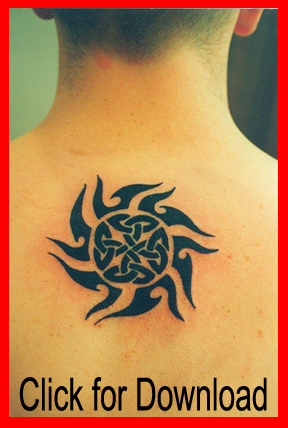 That is how one obtained a spiral in the form of a flower on the front of the shoulders when making a long trip, but also for cutting someones head there was a particular symbol. 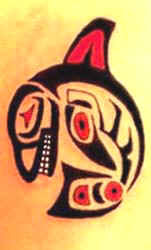 The headhunters protected the rest of the tribe that lived in trees. 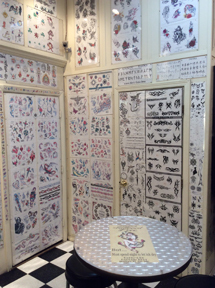 They themselves lived on the ground and by the looks of their tattoos you could see what they did and what they have been through. 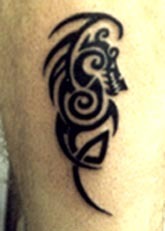 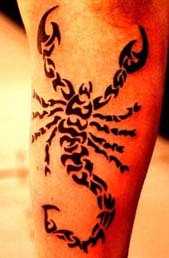 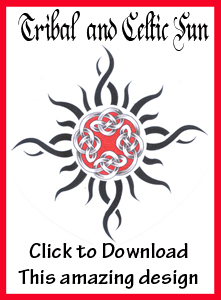 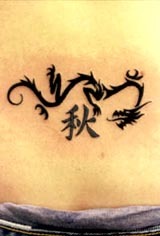 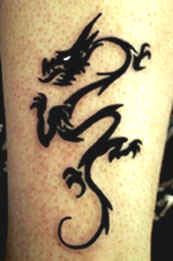 Typical for this style are images of scorpions, flowers, dogs, dragons and spirals.